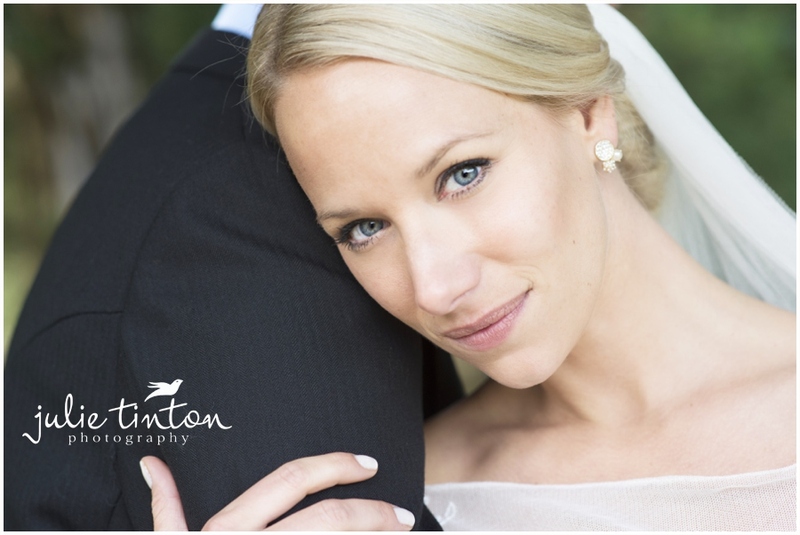 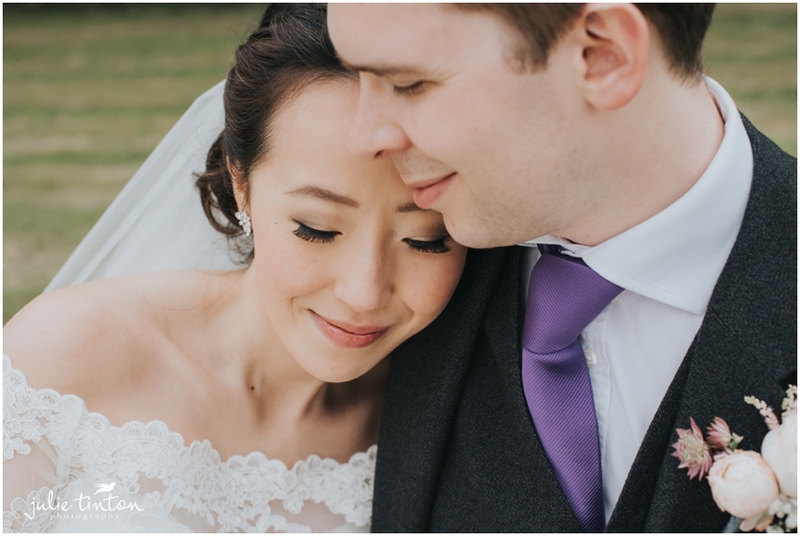 What an amazing day we had with Laura and David. 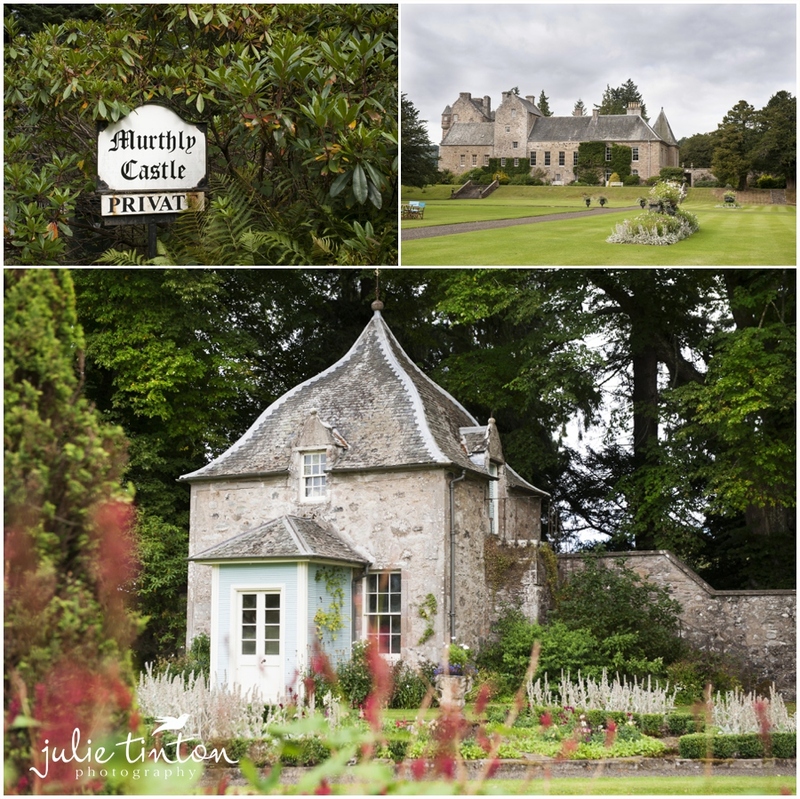 A lovely ceremony at Auchtermuchty Parish Church in Fife, Scotland and afterwards at stunning Myres Castle! 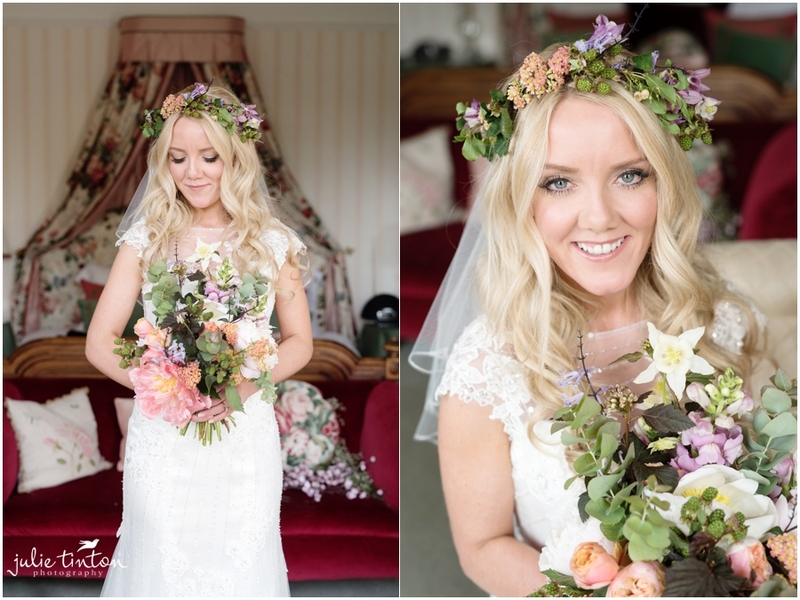 Laura looked so pretty in her flower crown, love, love love flower crowns! 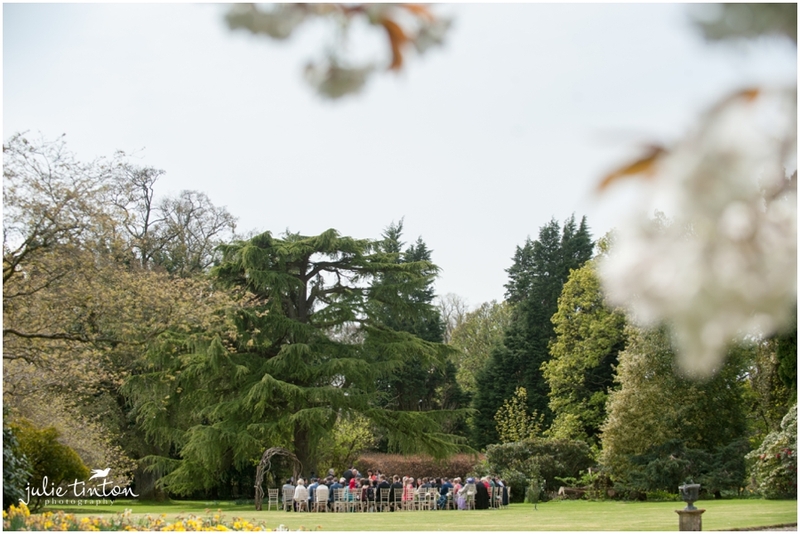 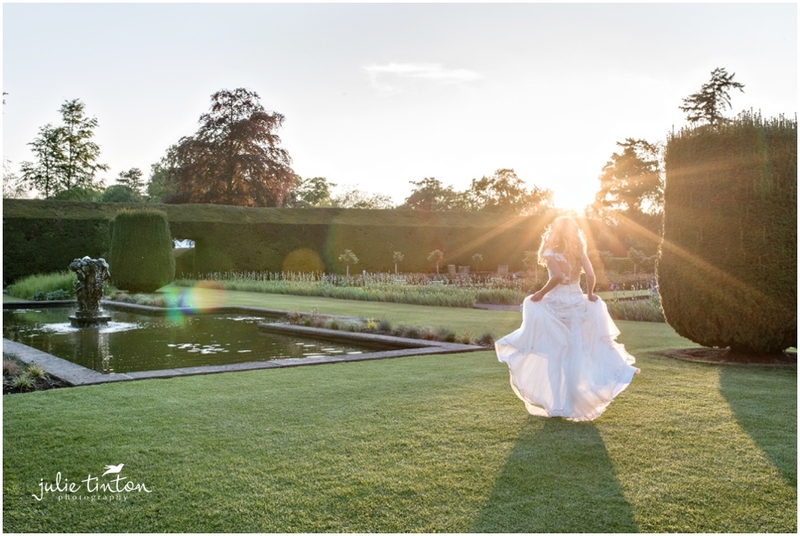 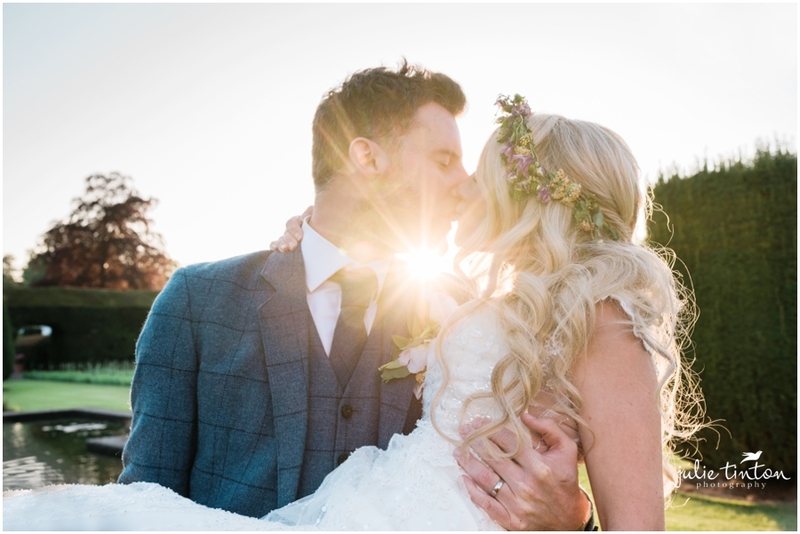 The weather was just perfect, which allowed all their guests to enjoy the balmy summer sunshine during their relaxed drinks reception. 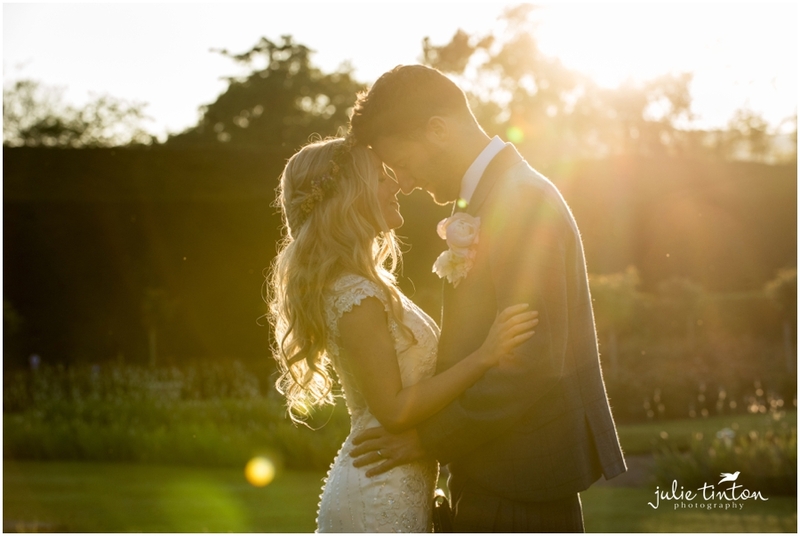 Such a beautiful day, full of fun and laughter and we loved hanging out with you in that gorgeous sunset! 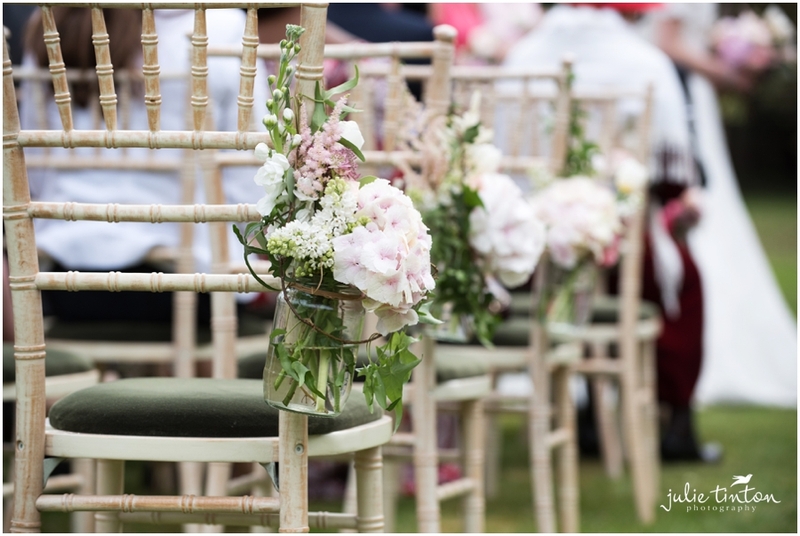 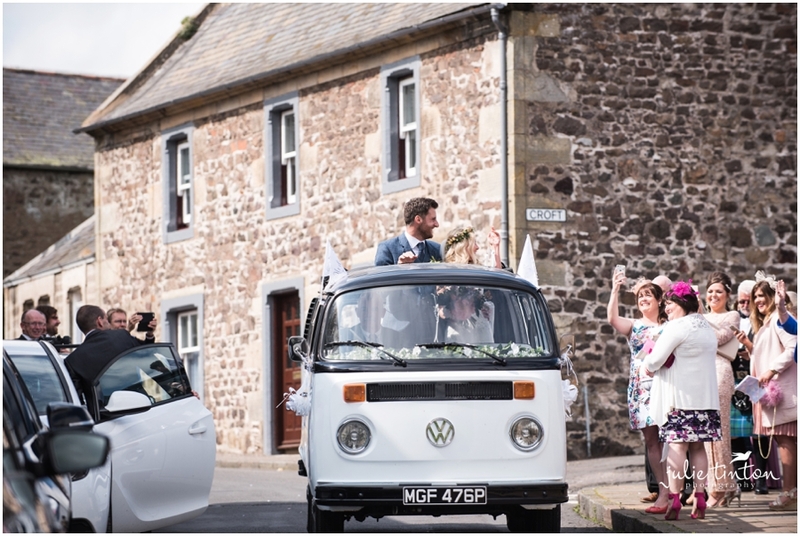 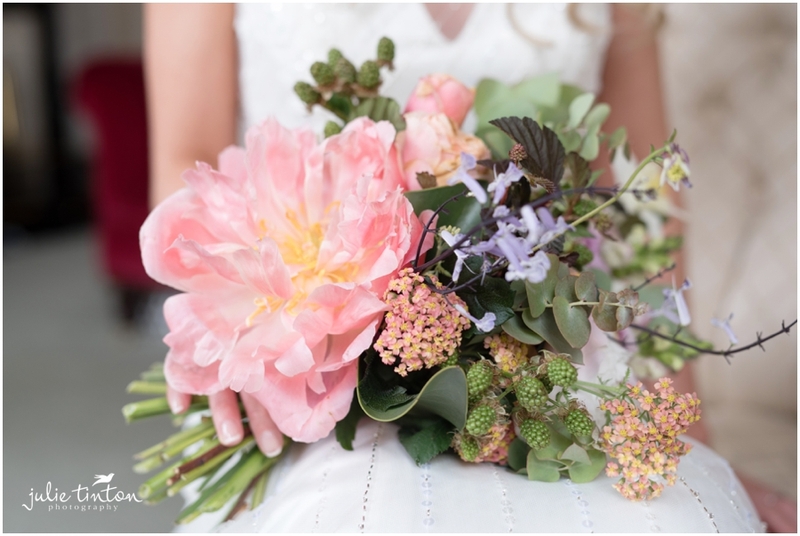 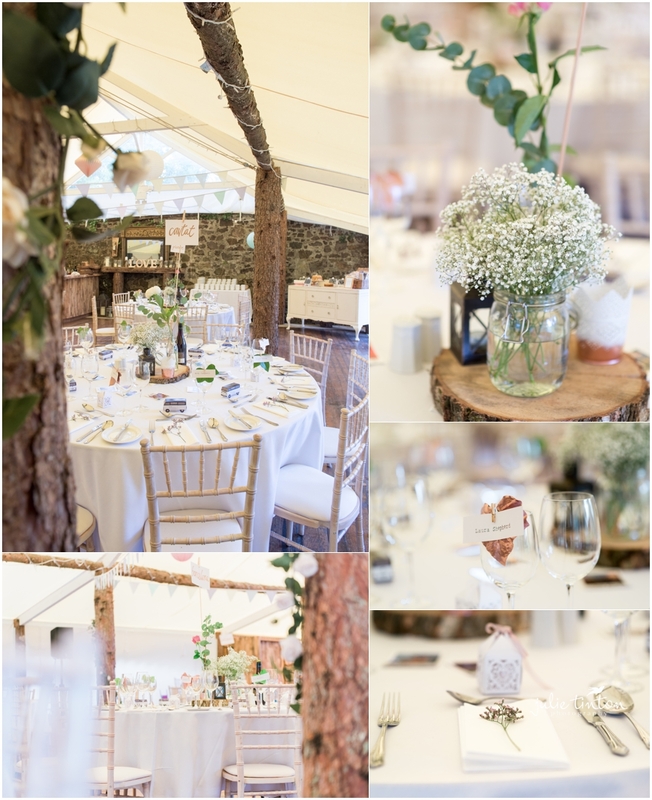 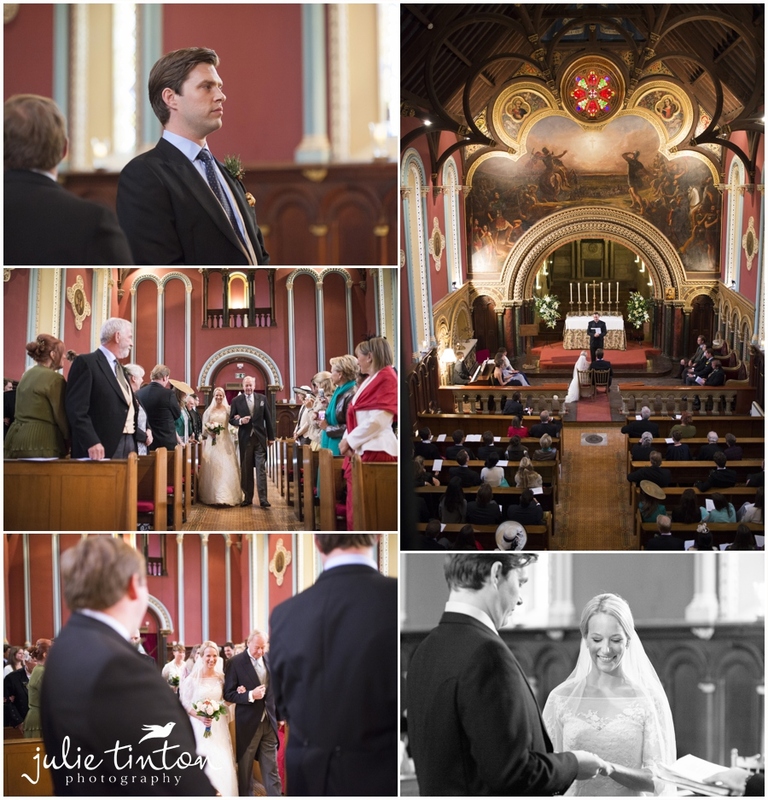 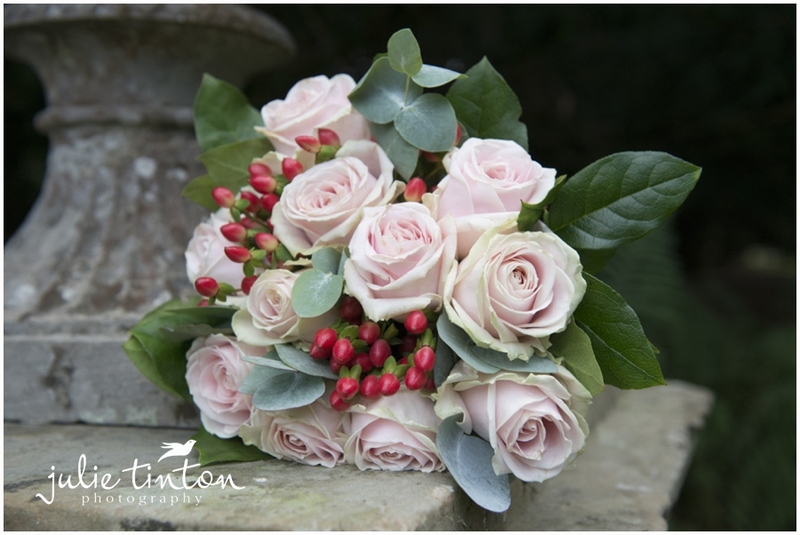 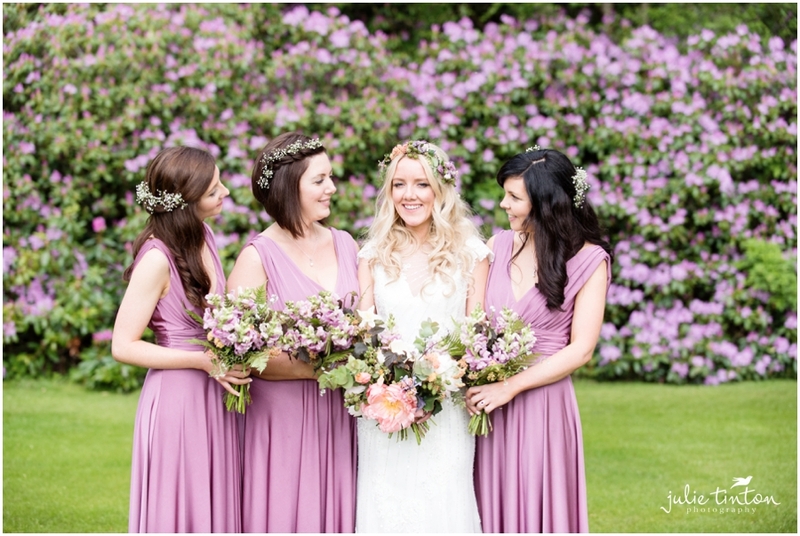 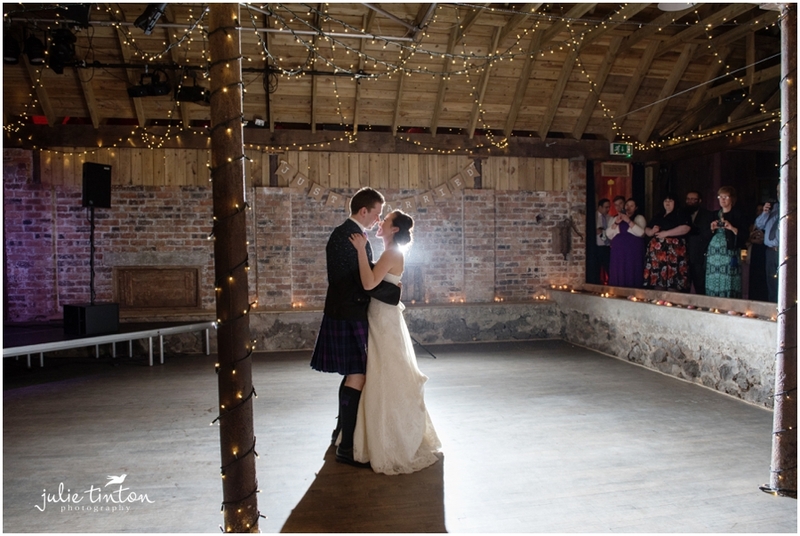 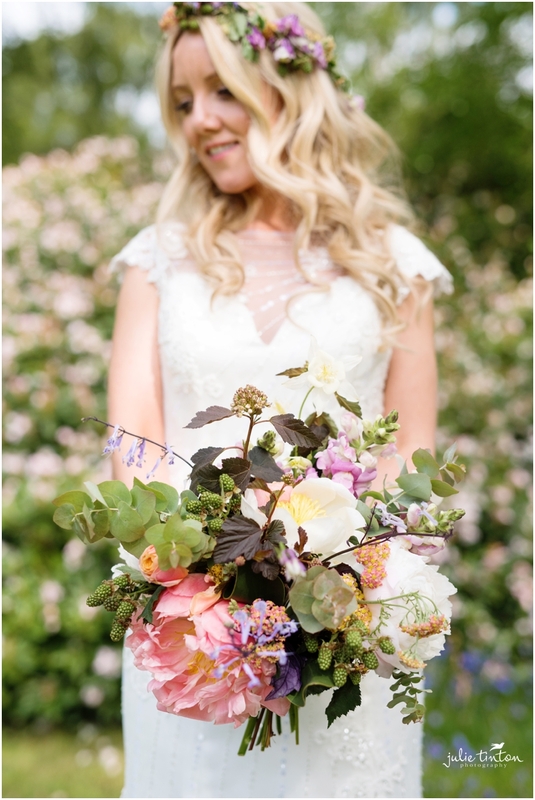 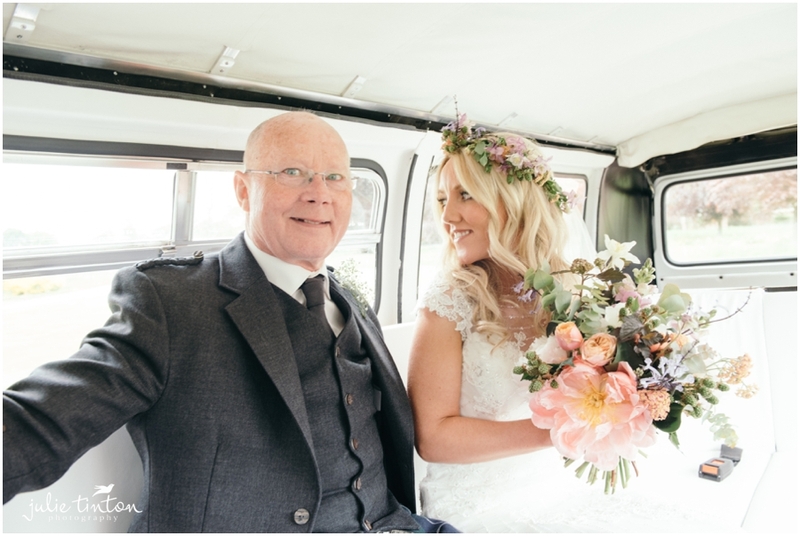 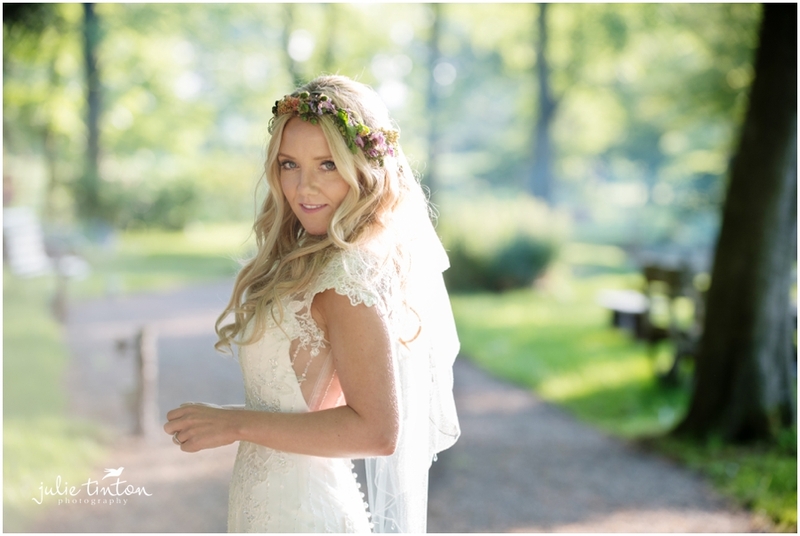 A wonderful Inchyra Byre Wedding! 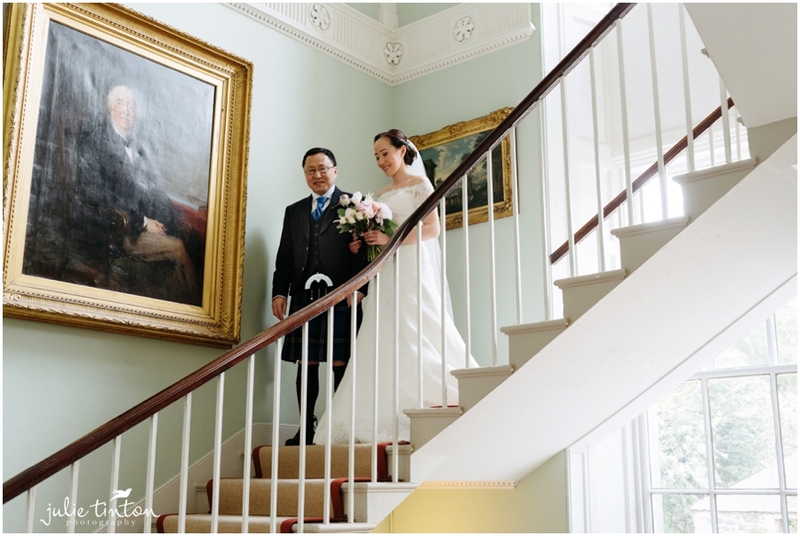 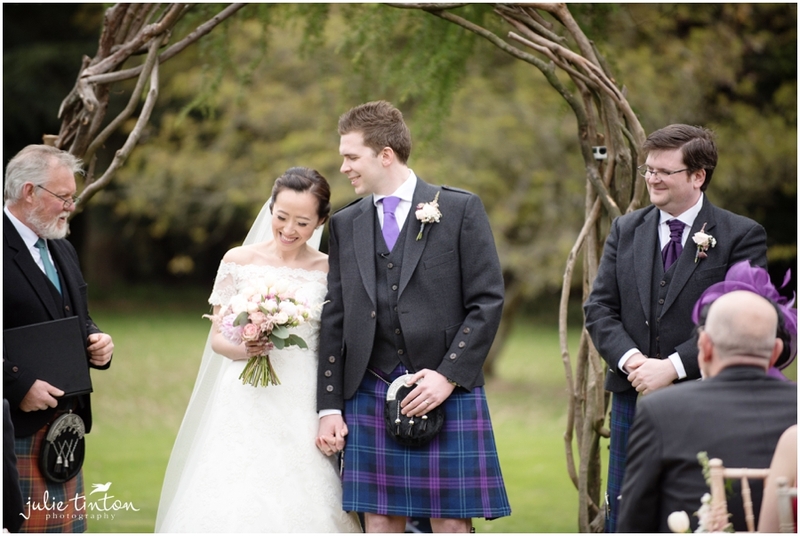 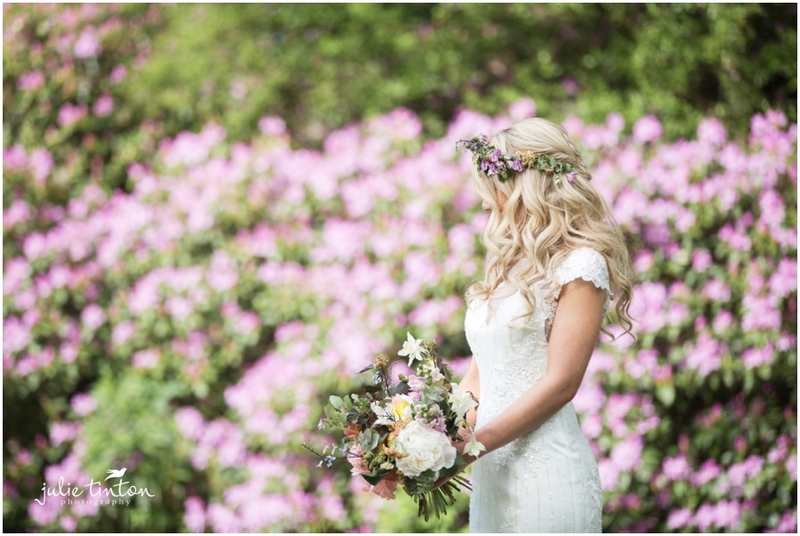 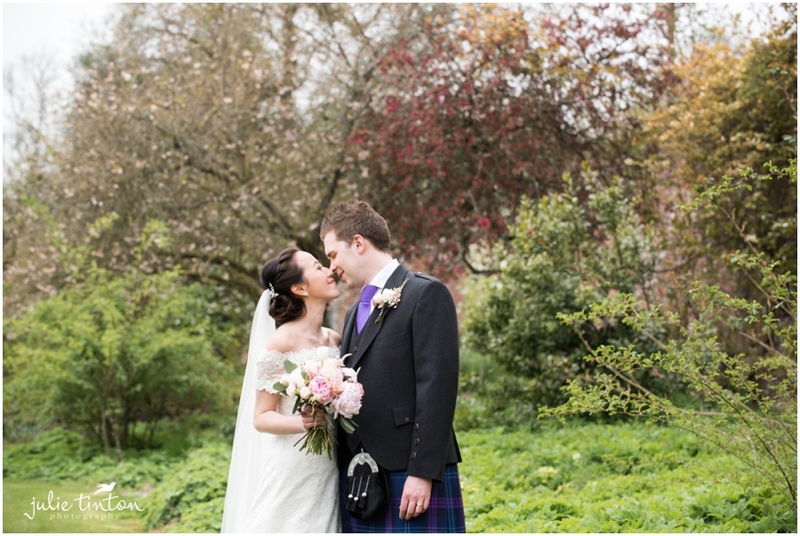 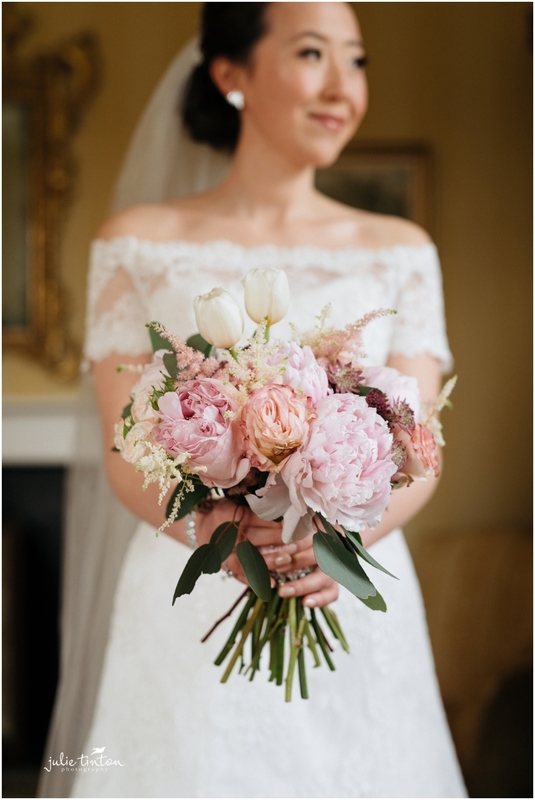 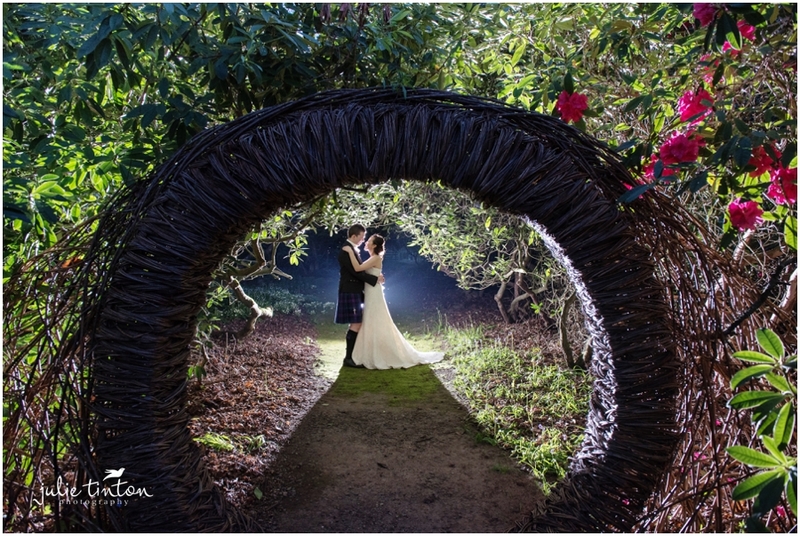 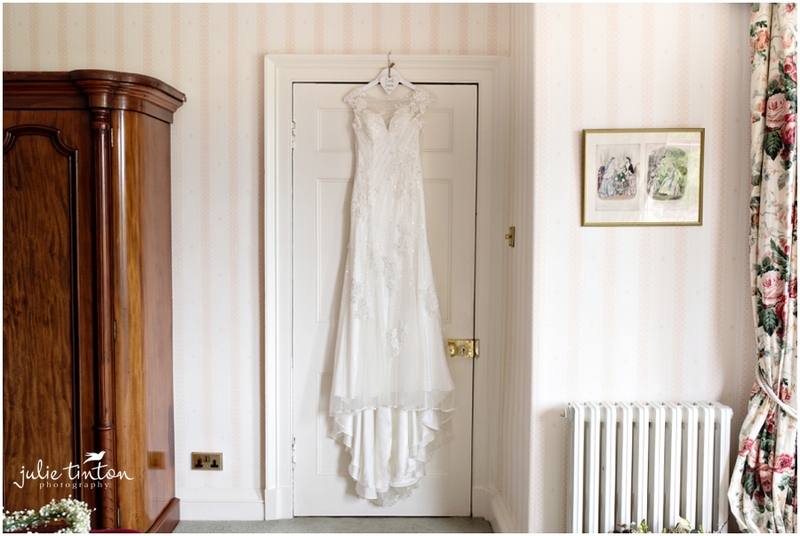 We had such an amazing day with Ling and Andrew at Inchyra Byre! 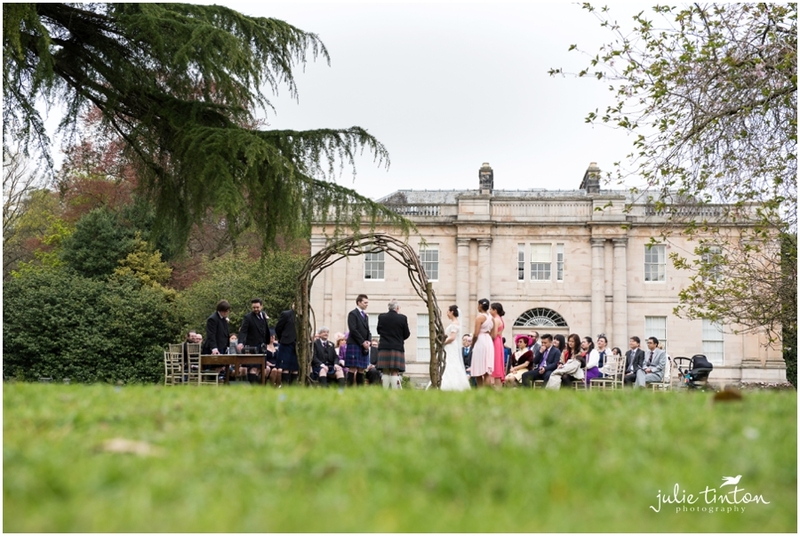 A pretty outdoor ceremony and although the weather was a little overcast it was lovely and warm and the rain stayed away! 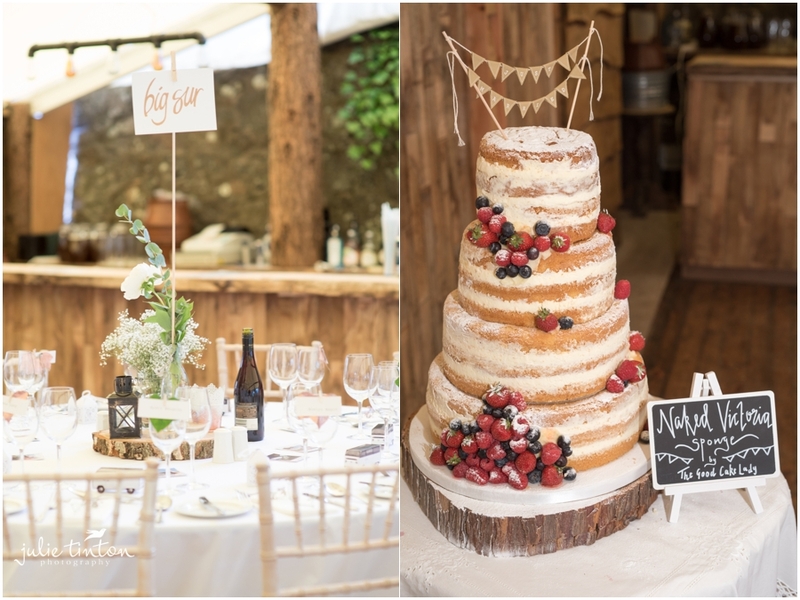 All the guests were invited to show off their baking skills in the ‘Great Wedding Bake Off’. 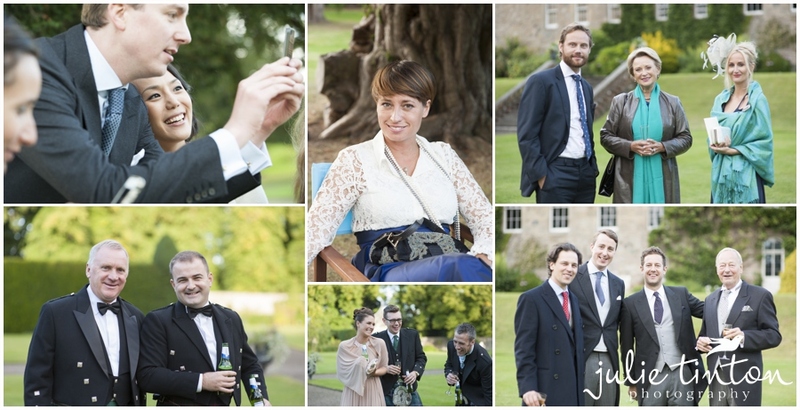 The competition was very high and of course had to be sampled! 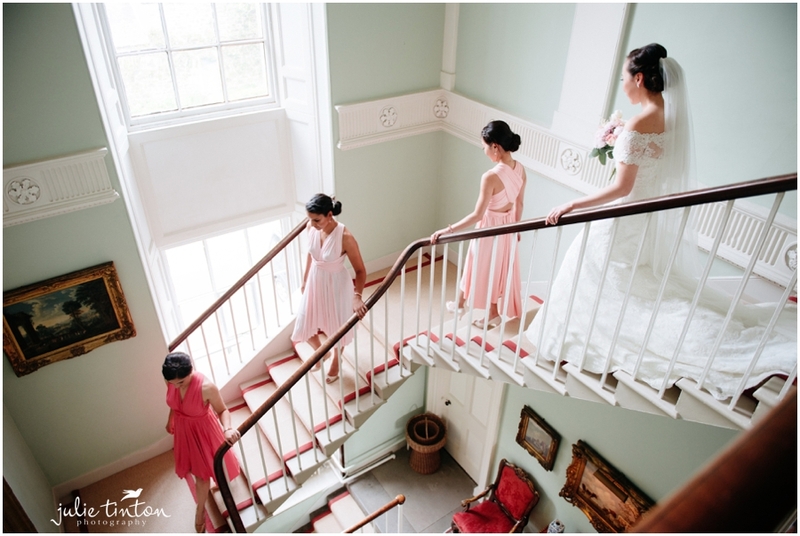 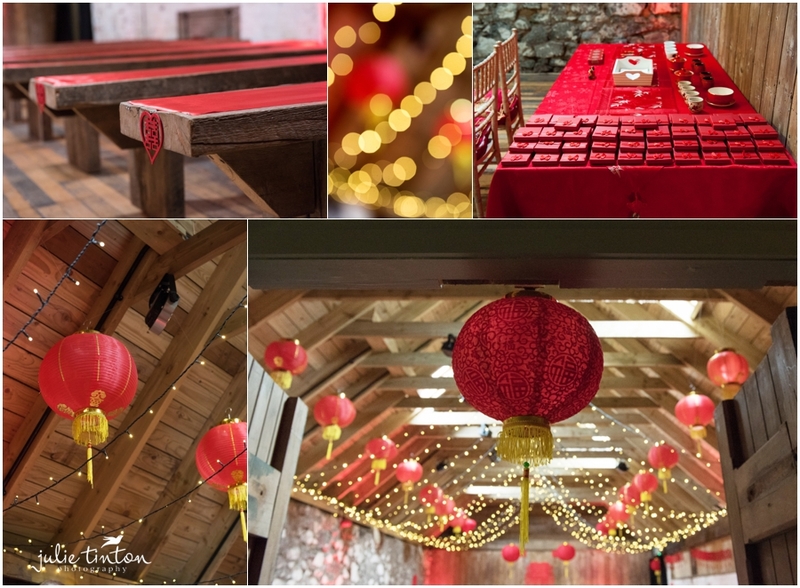 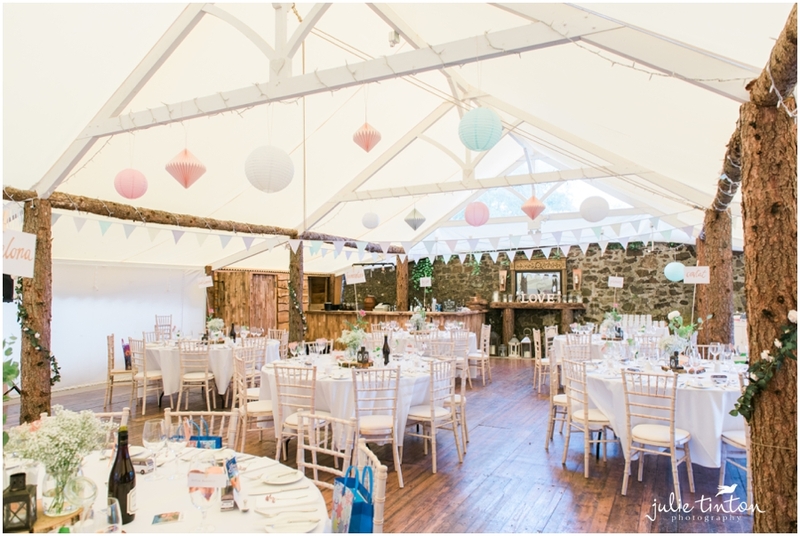 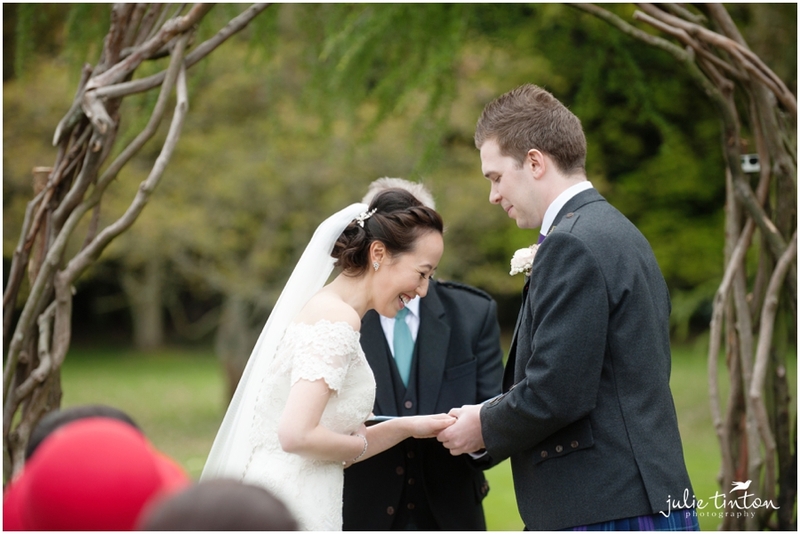 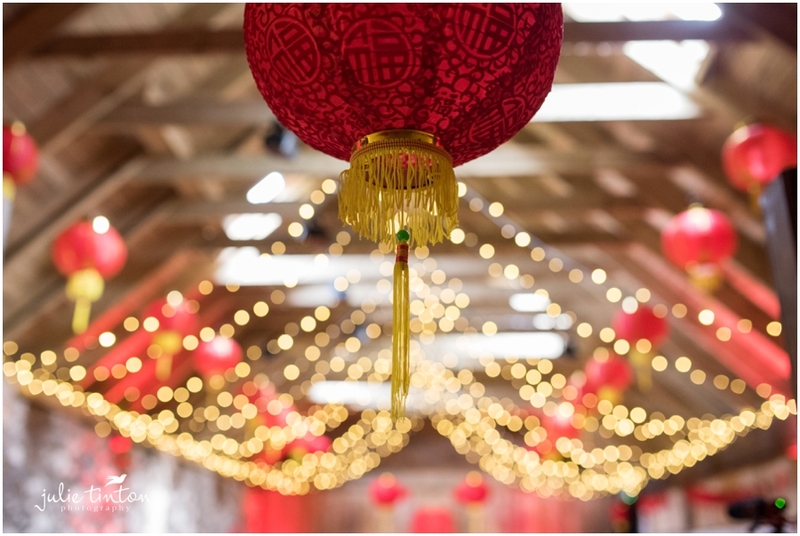 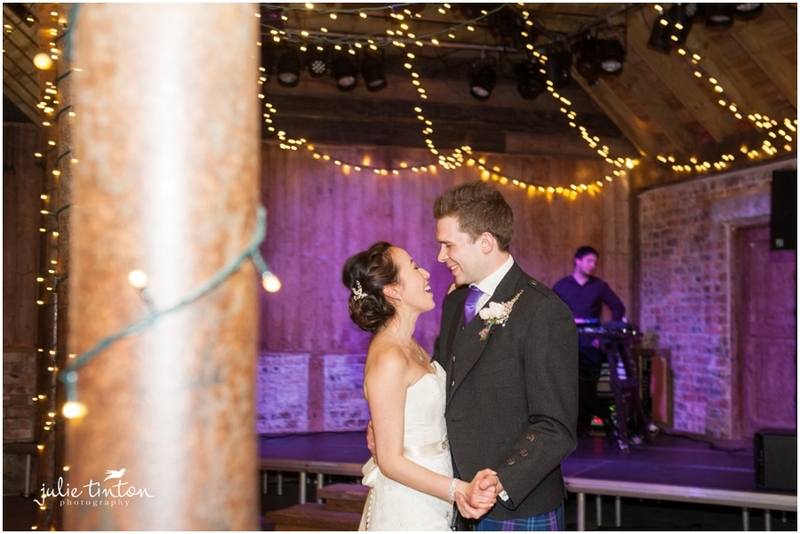 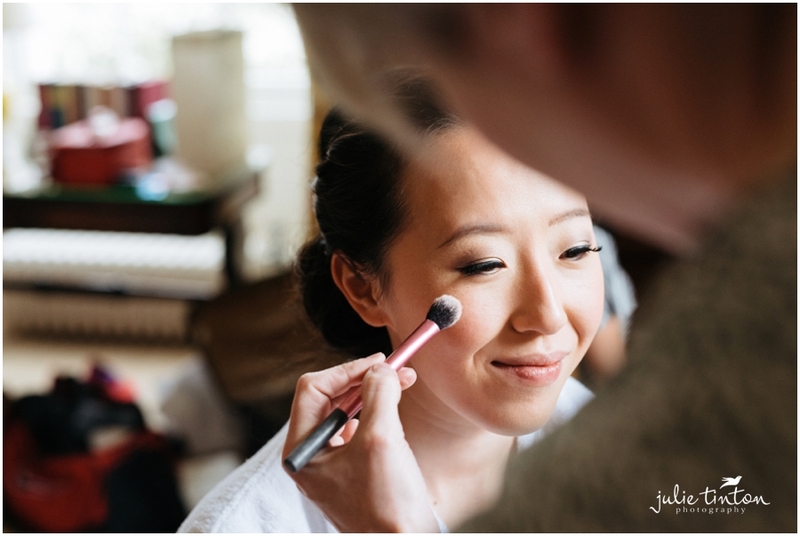 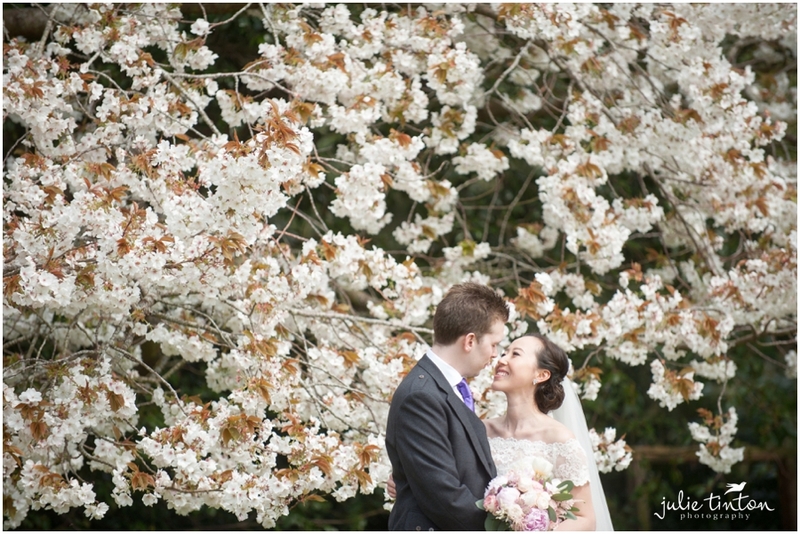 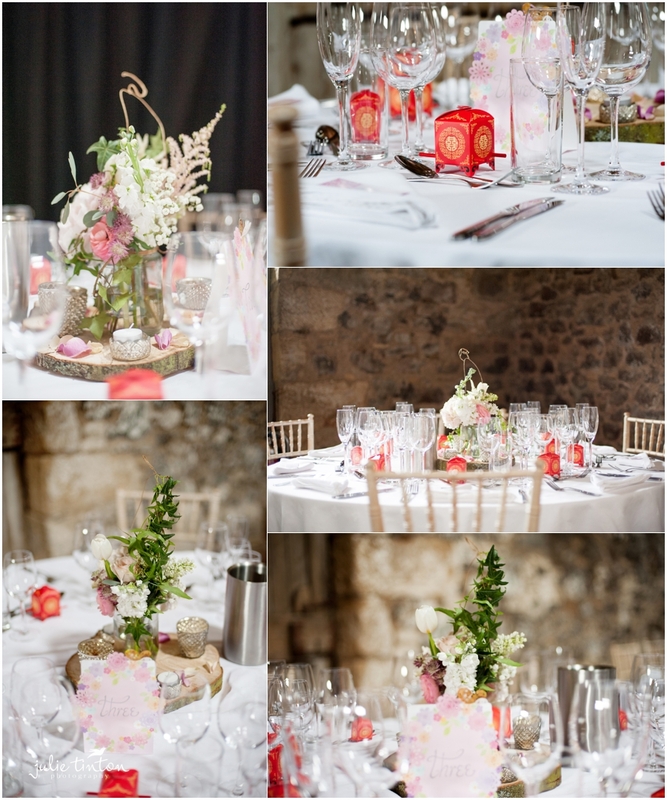 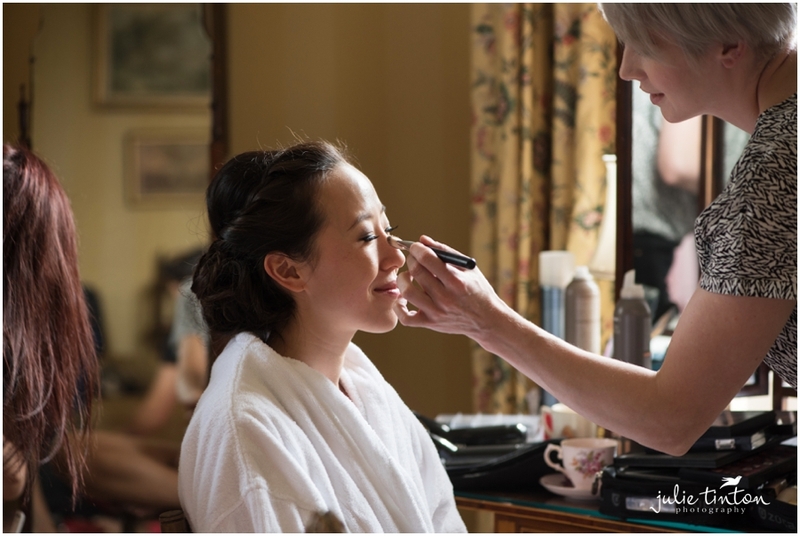 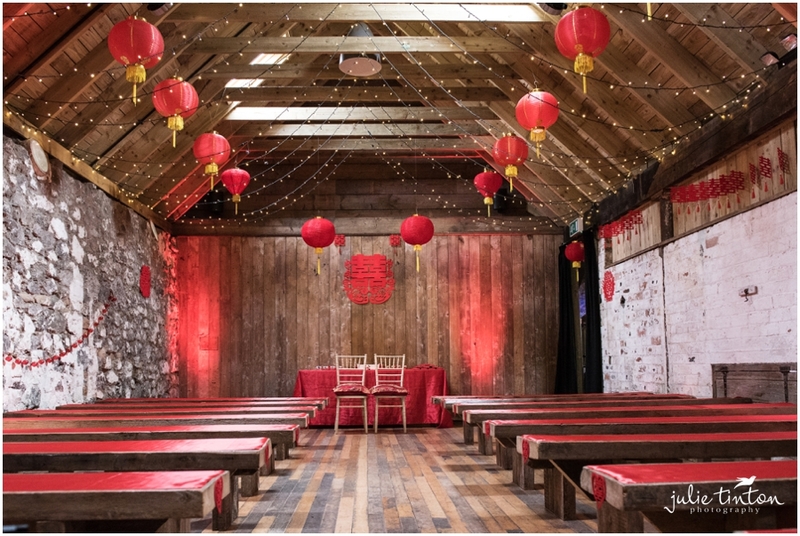 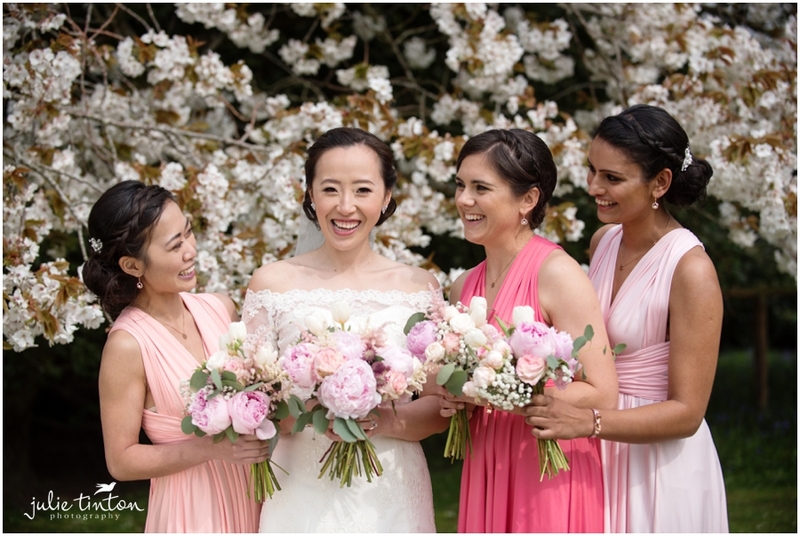 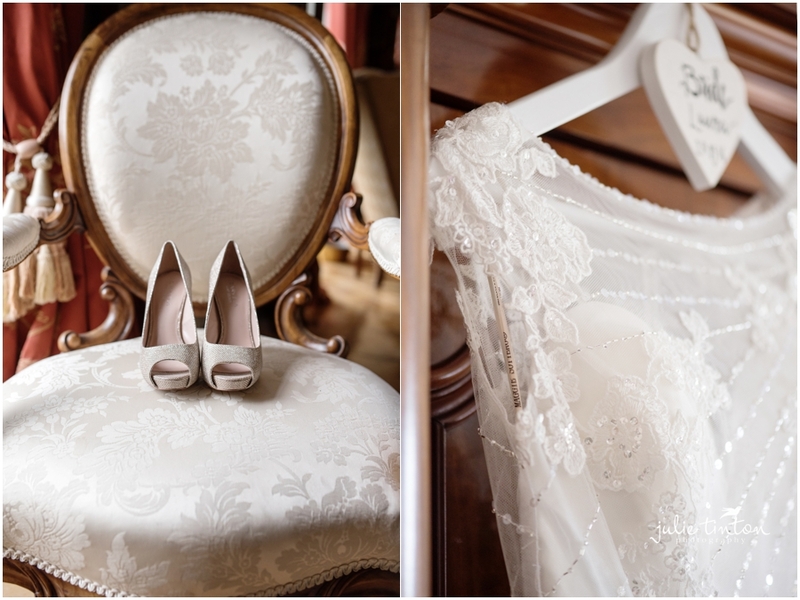 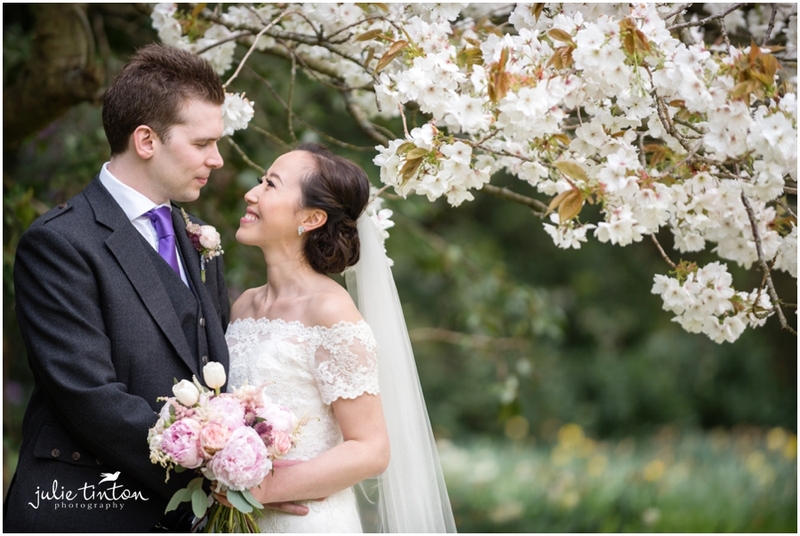 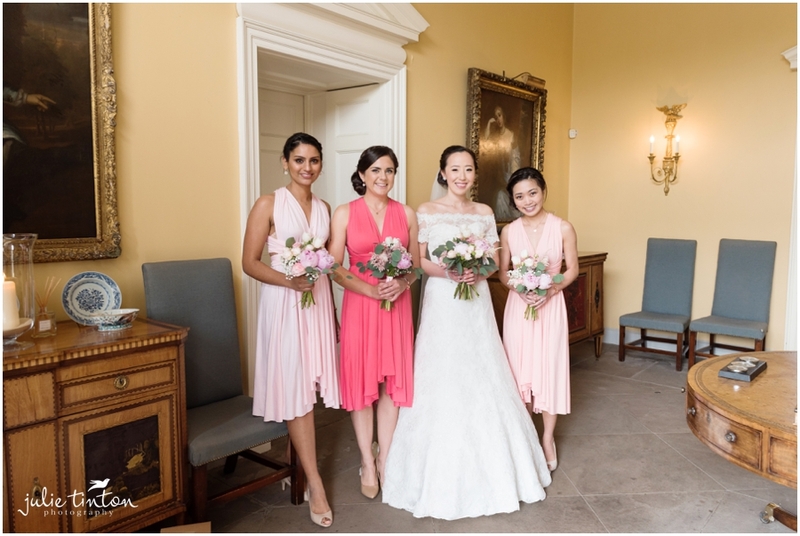 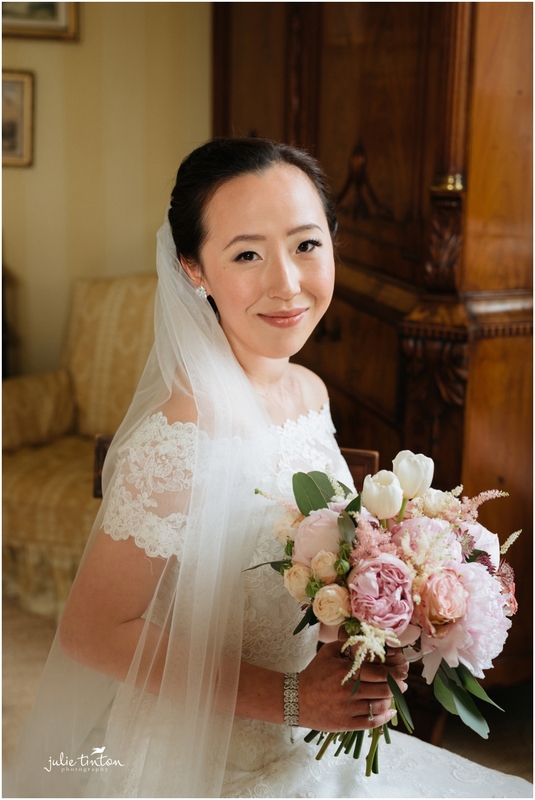 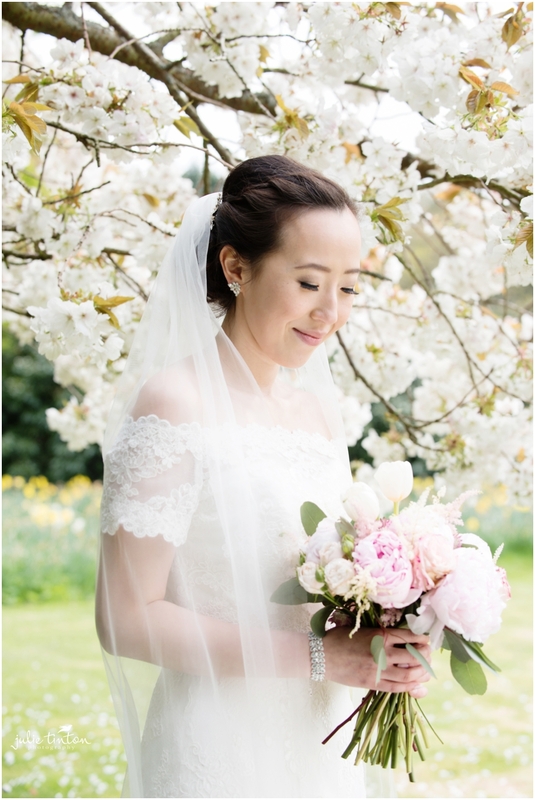 Ling and Andrew also incorporated a Chinese Tea Ceremony into their wedding day, Inchyra Barn looked so pretty! 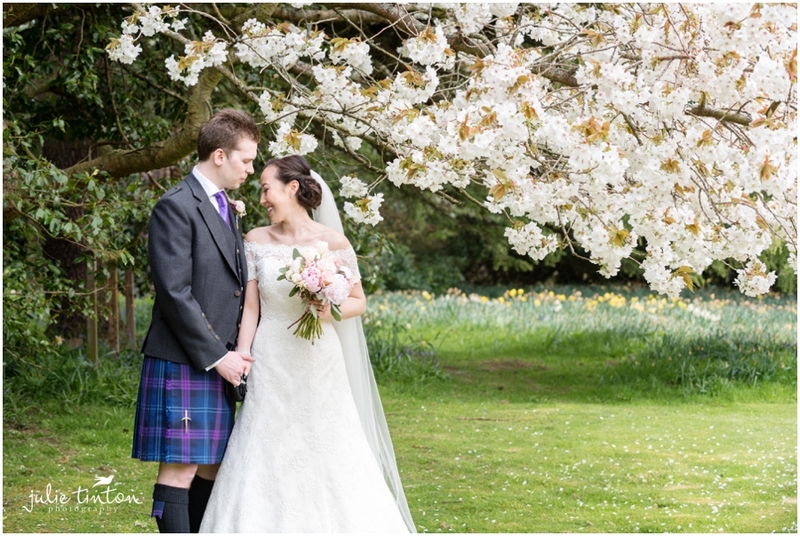 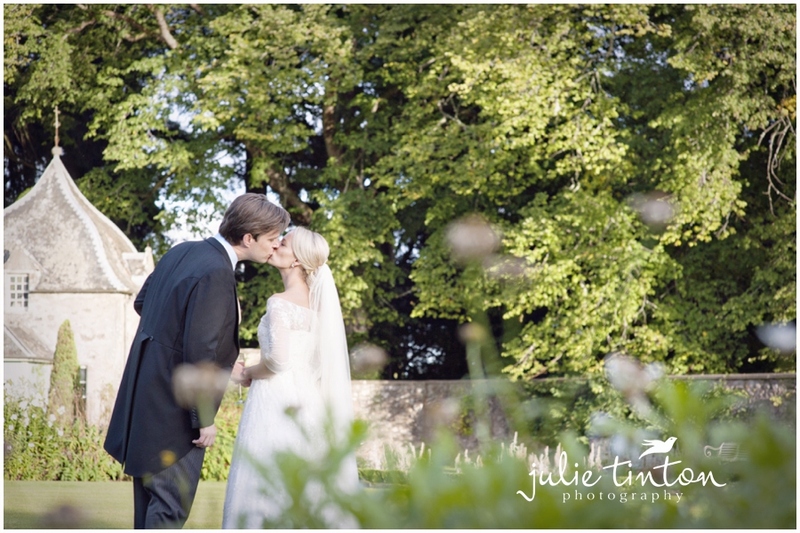 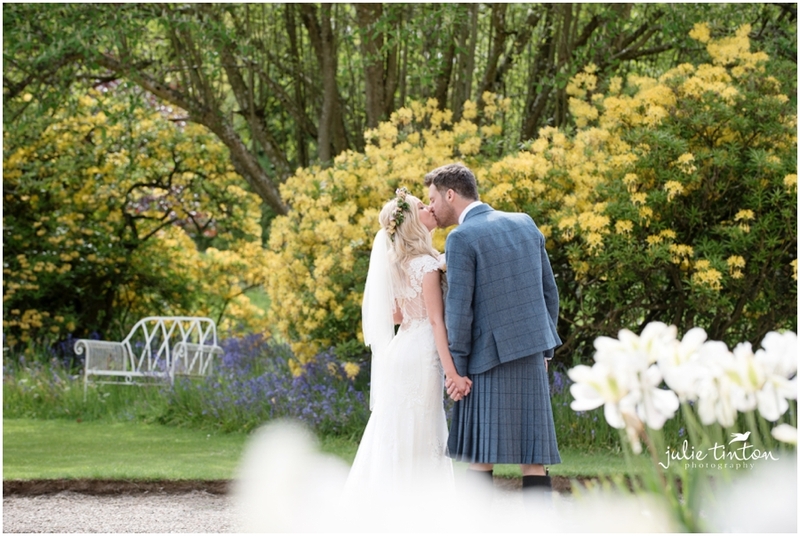 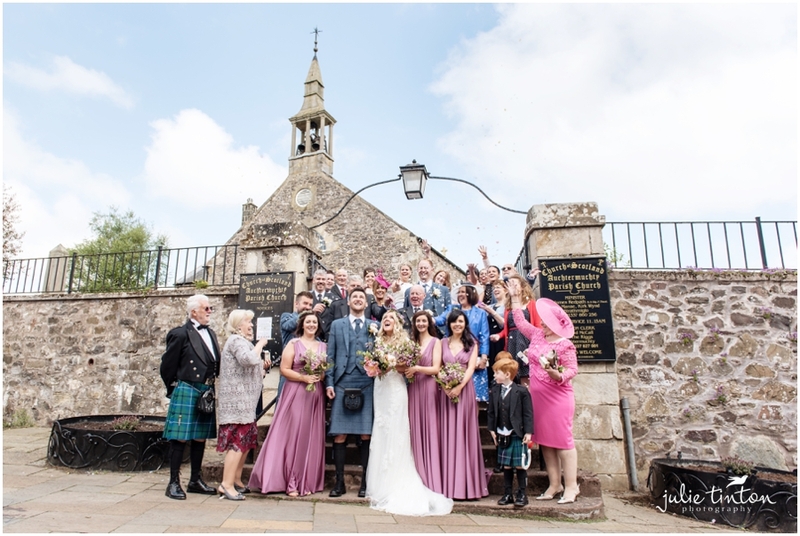 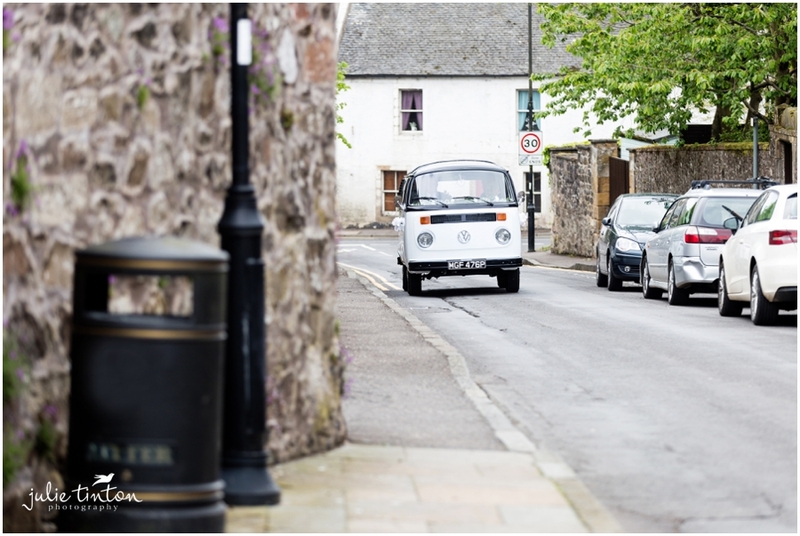 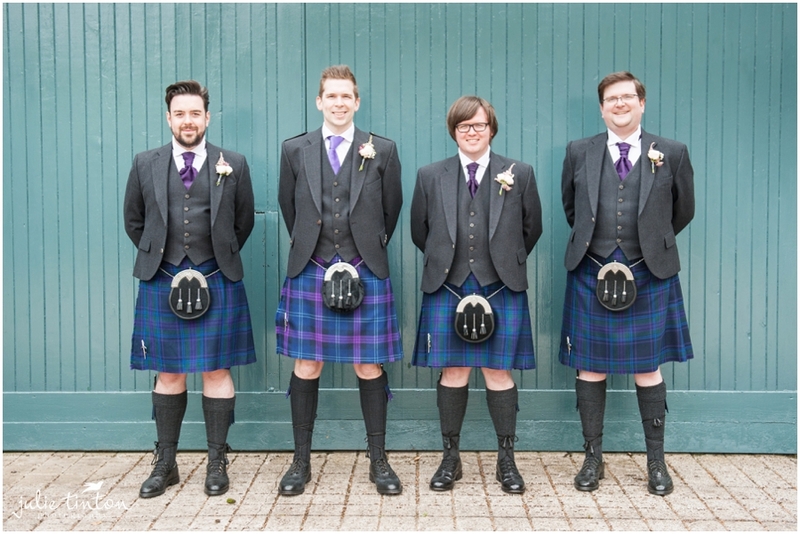 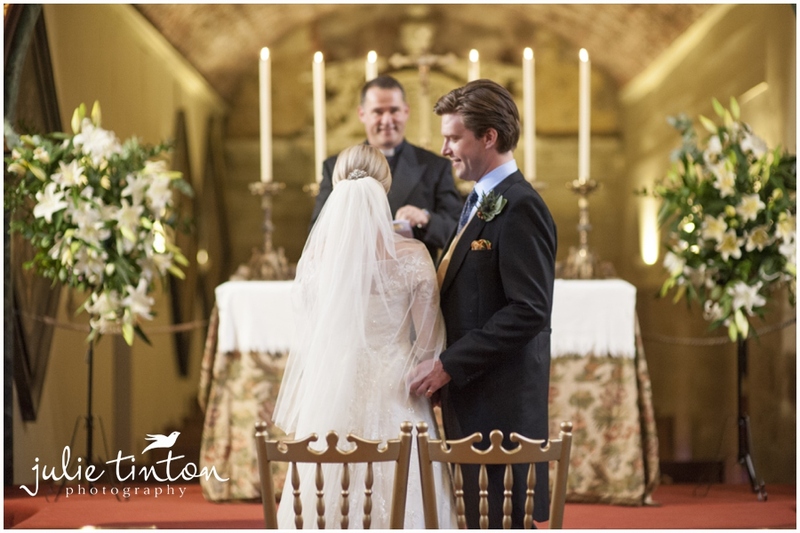 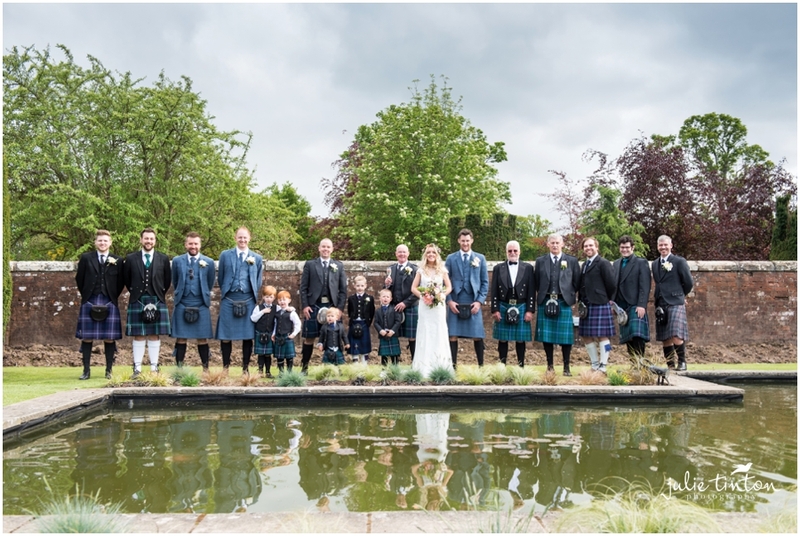 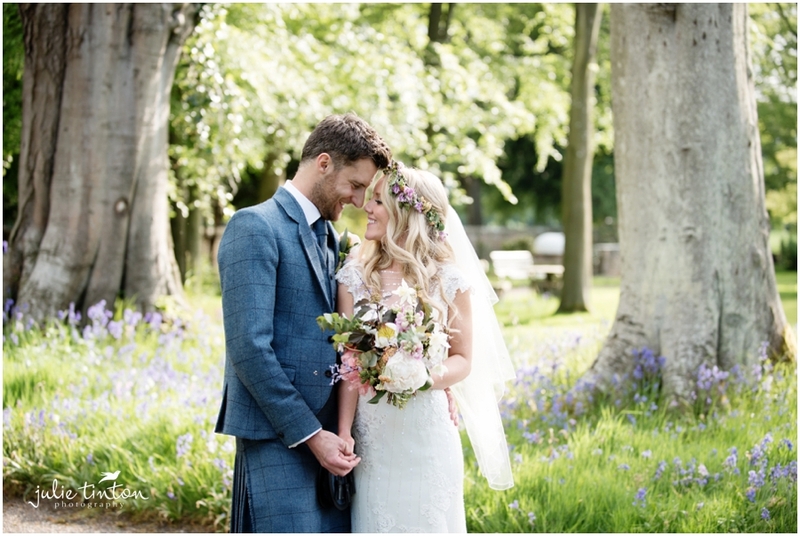 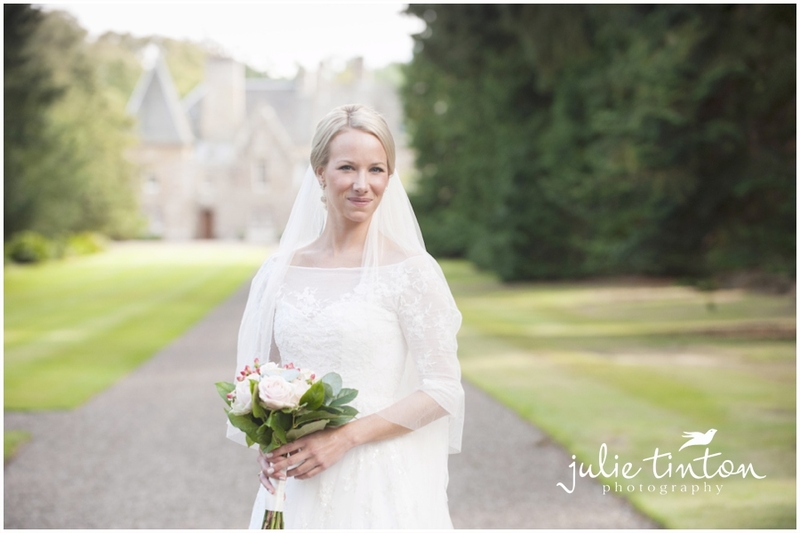 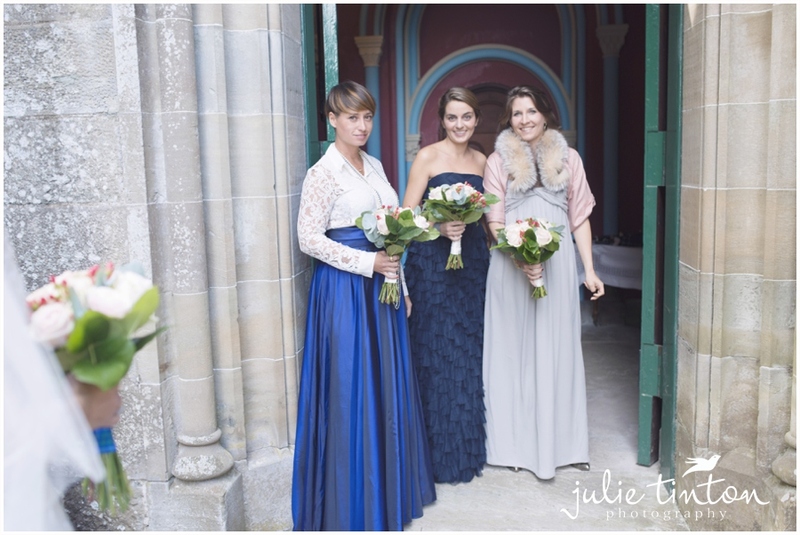 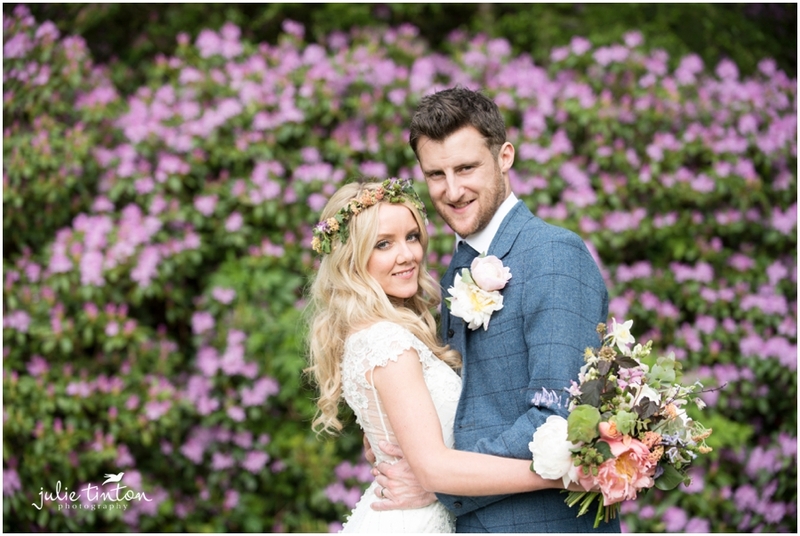 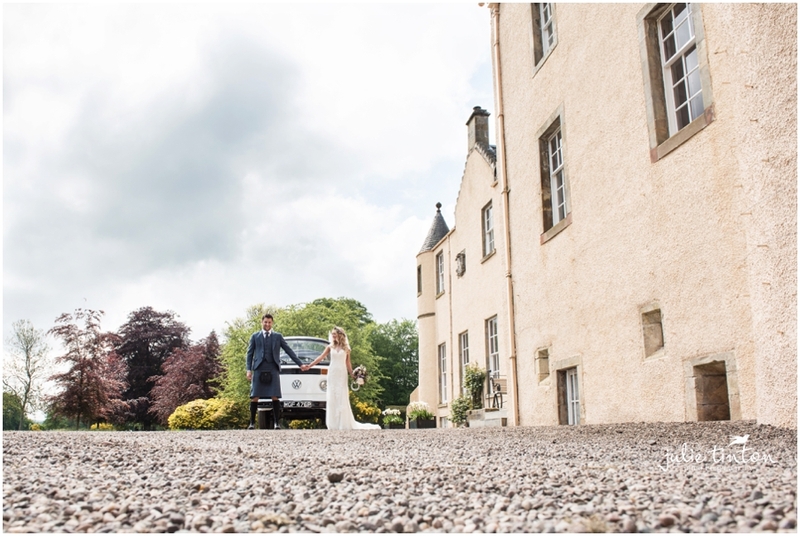 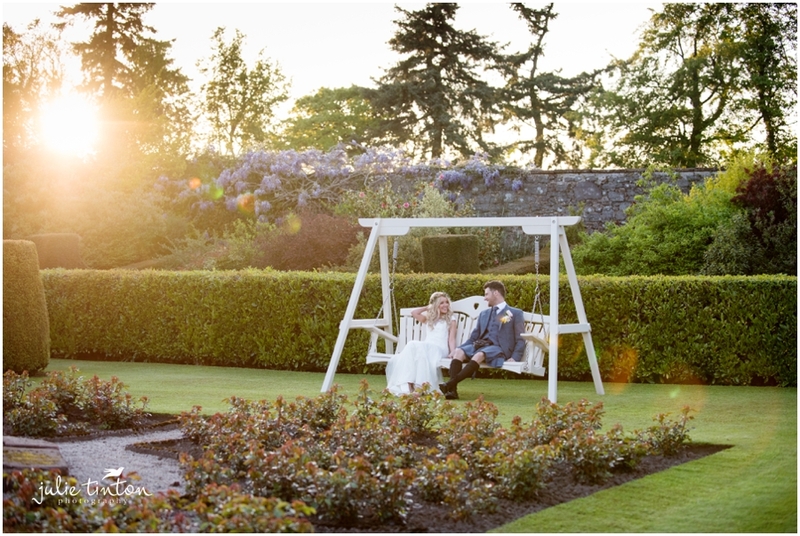 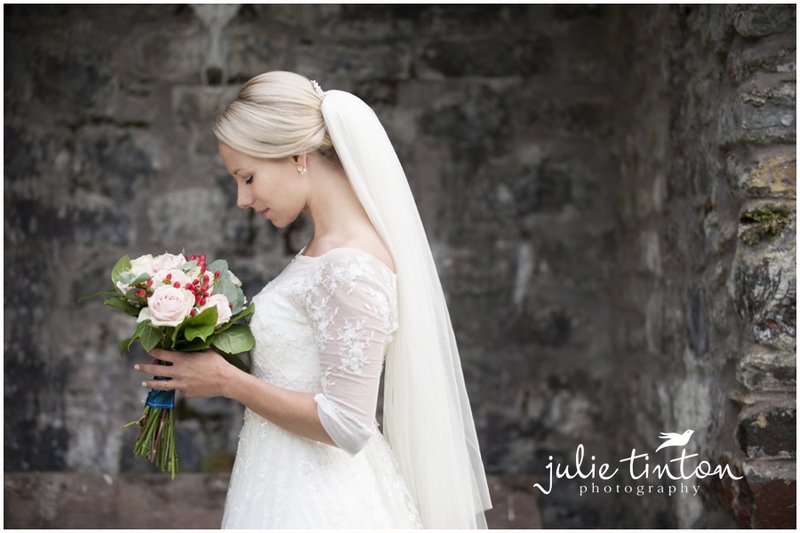 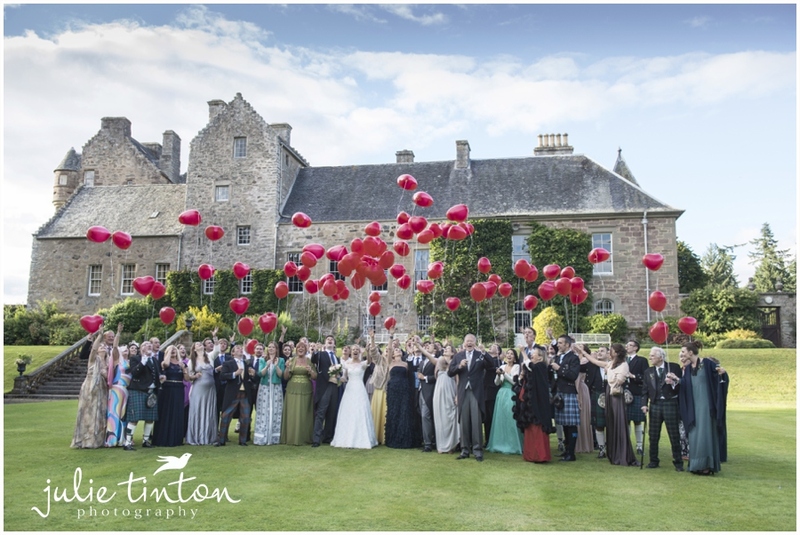 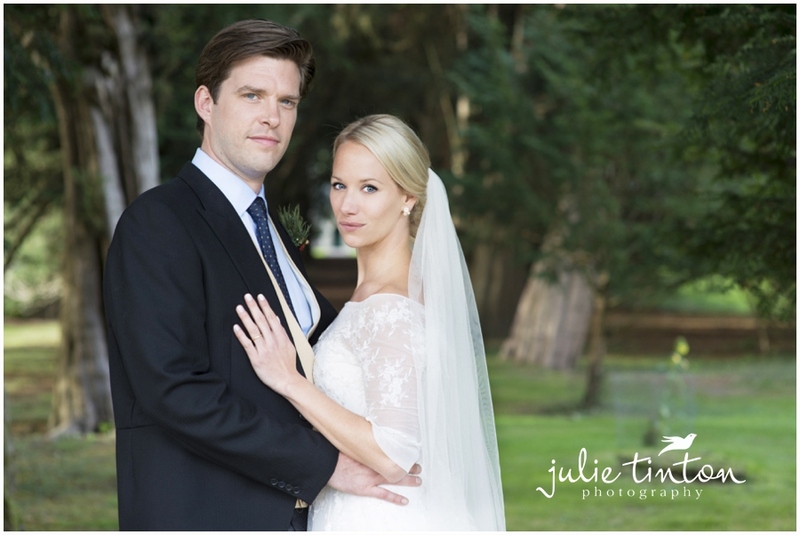 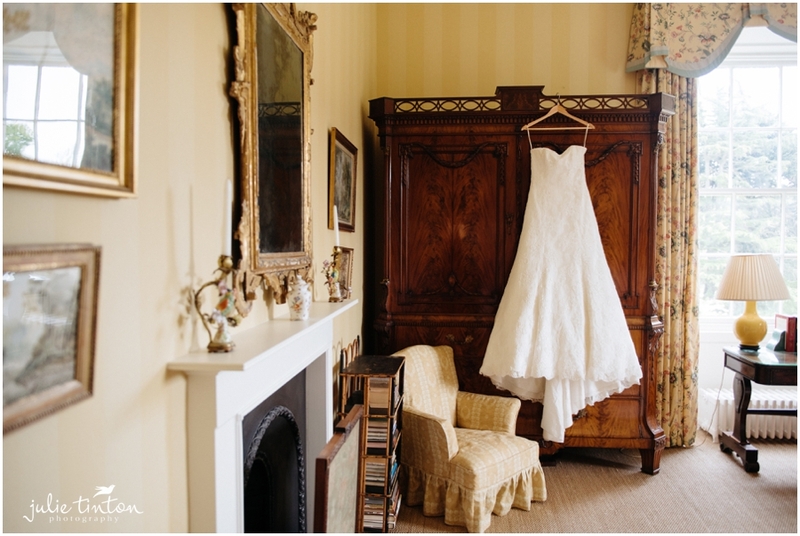 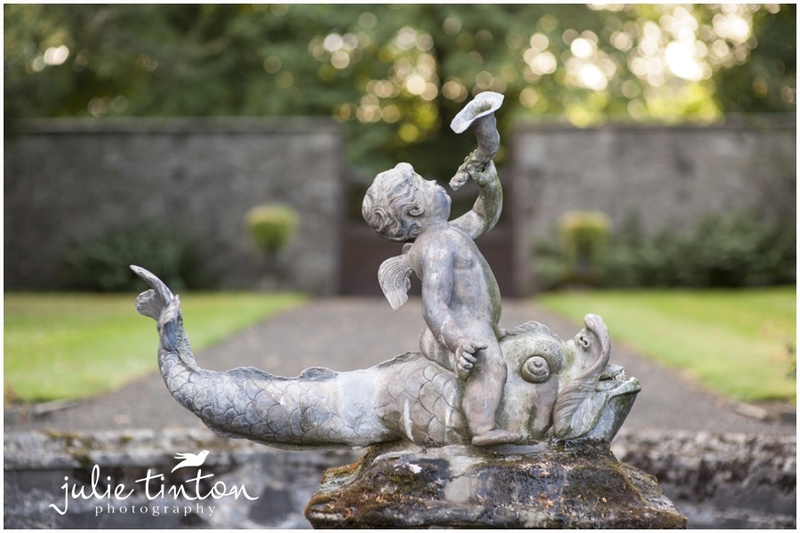 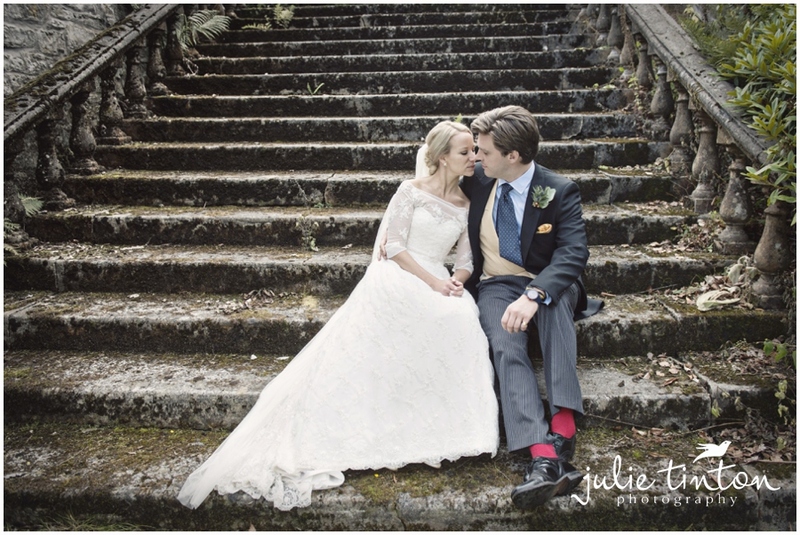 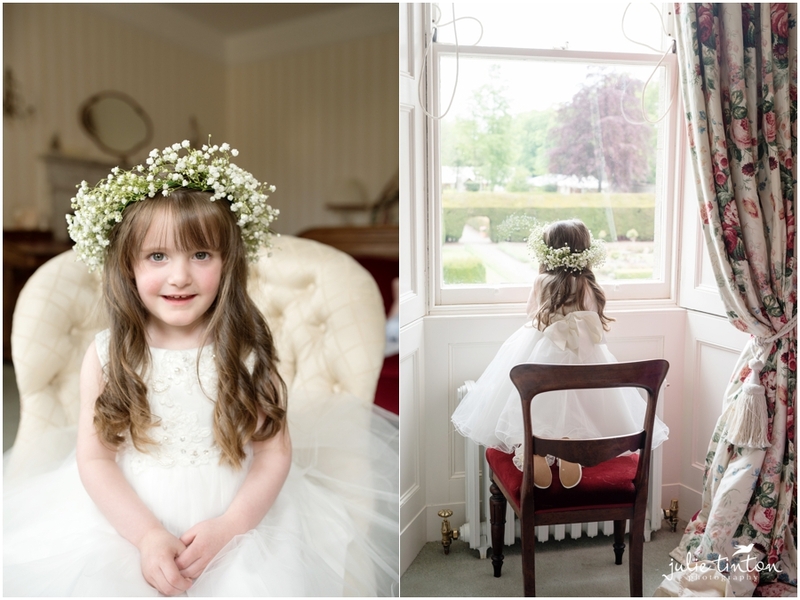 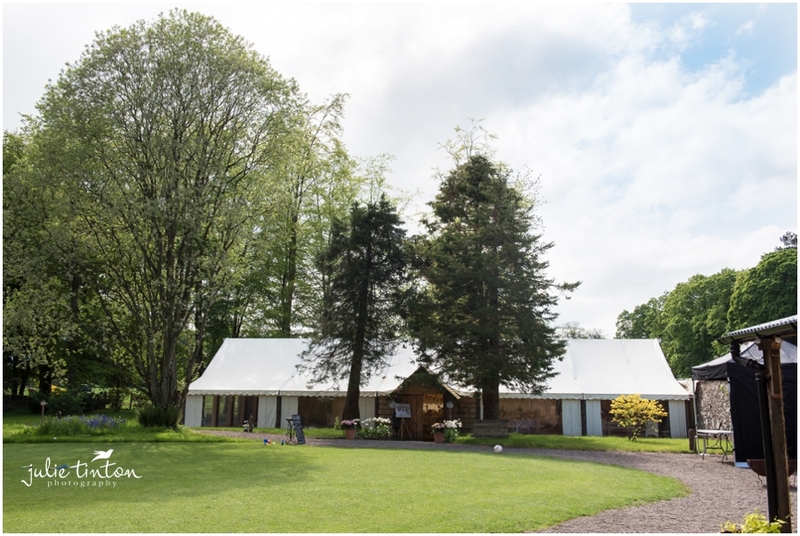 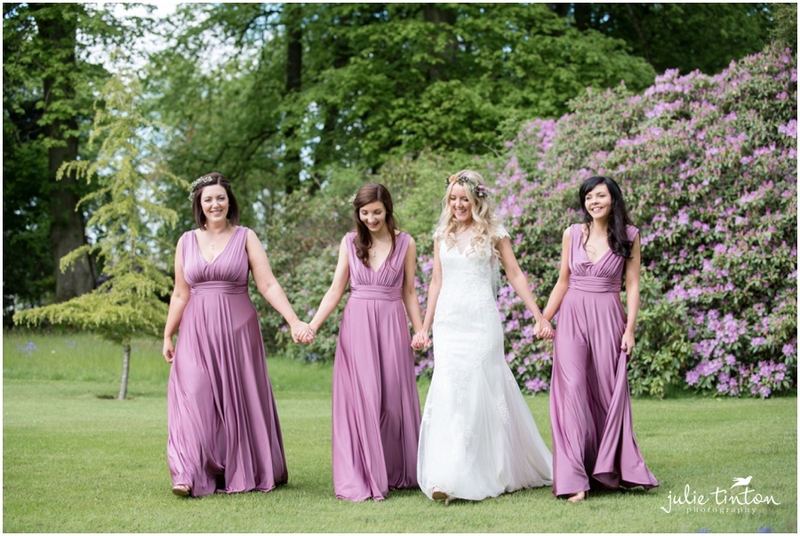 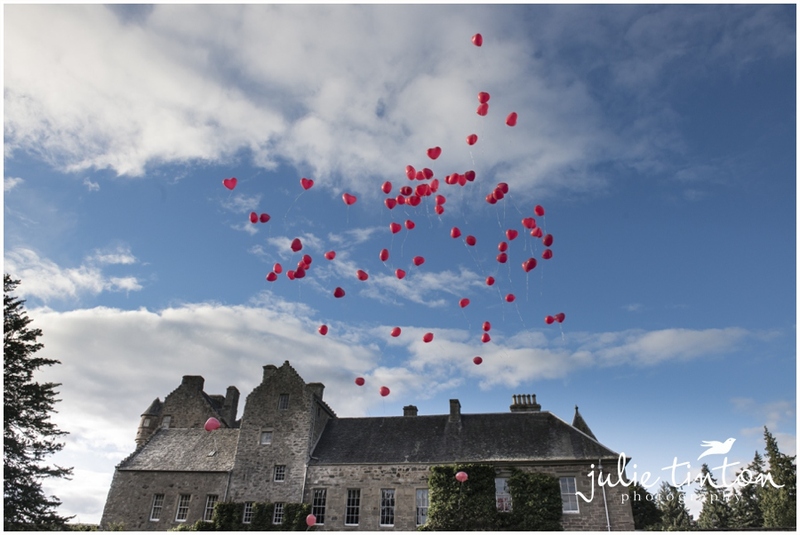 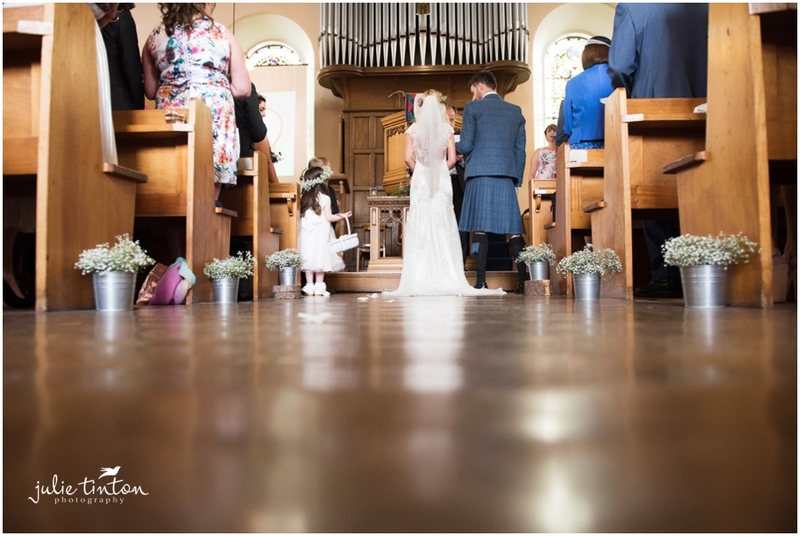 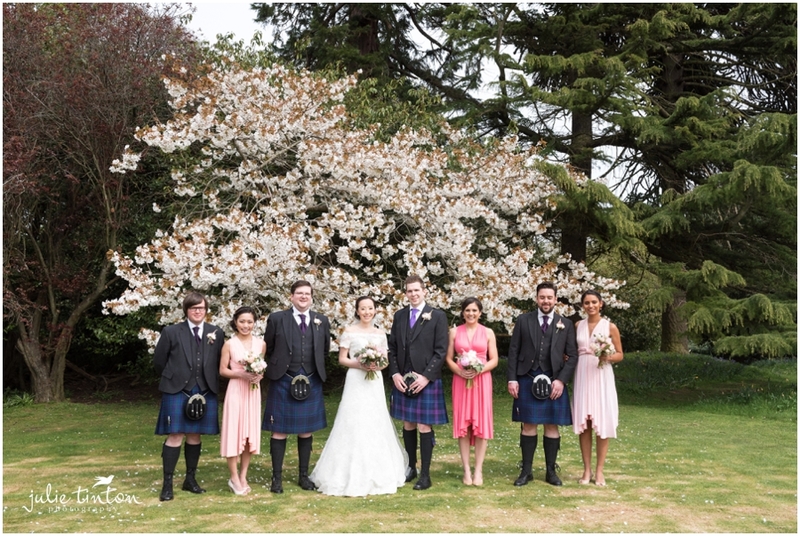 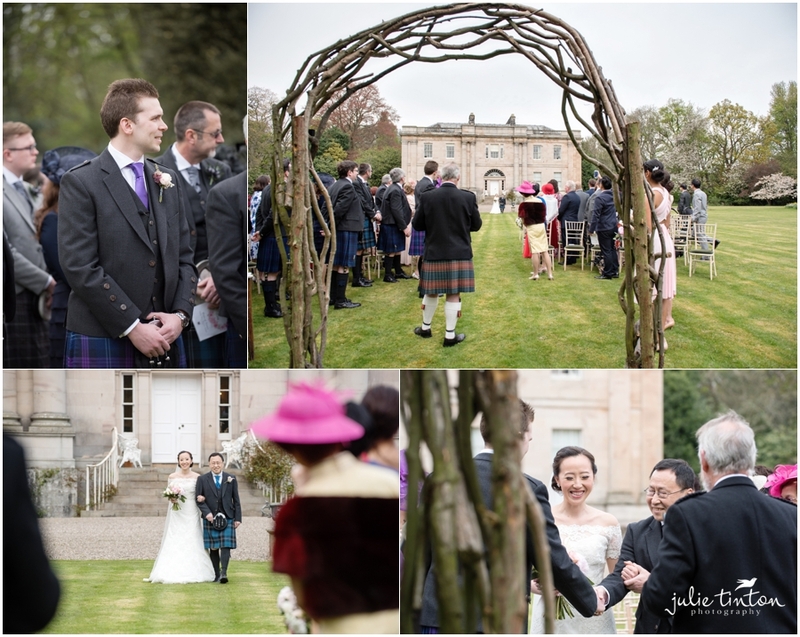 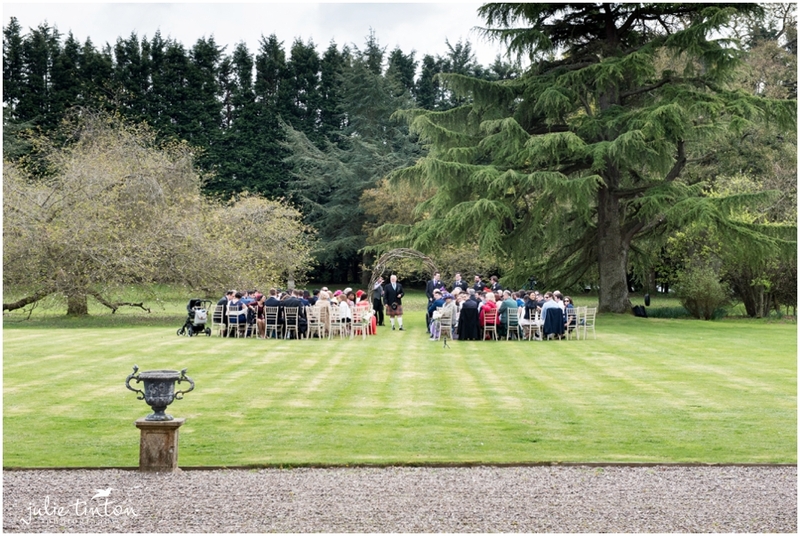 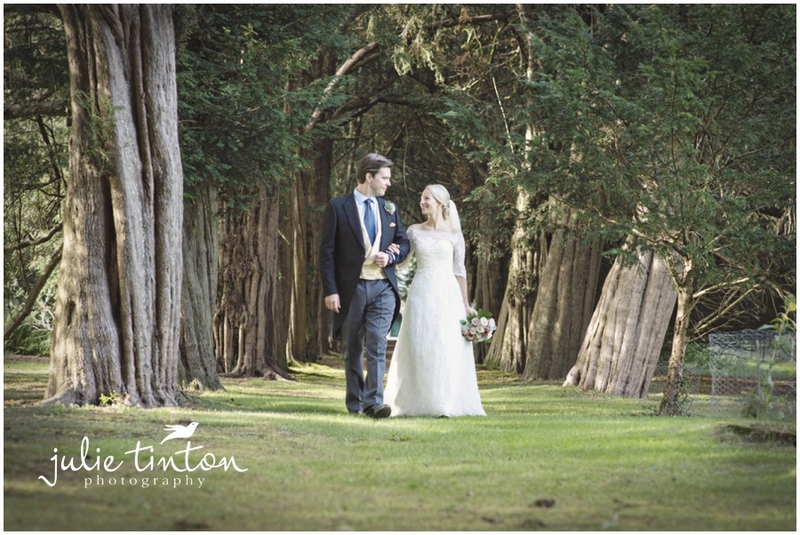 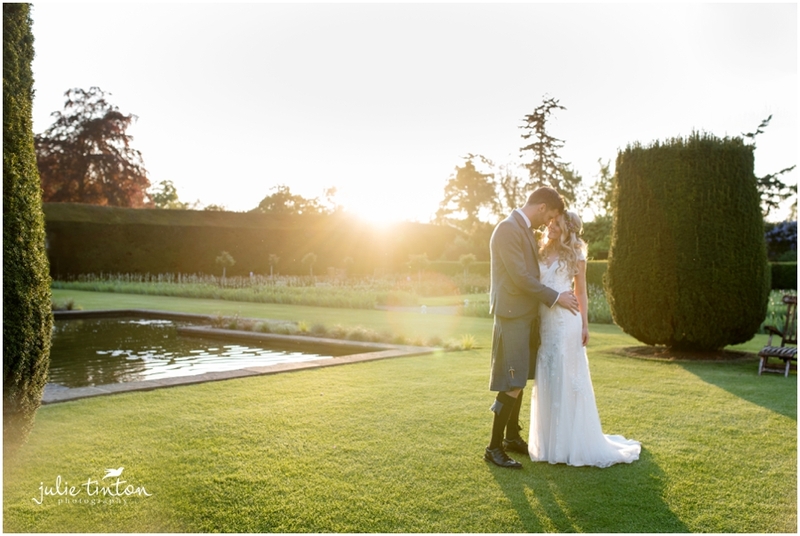 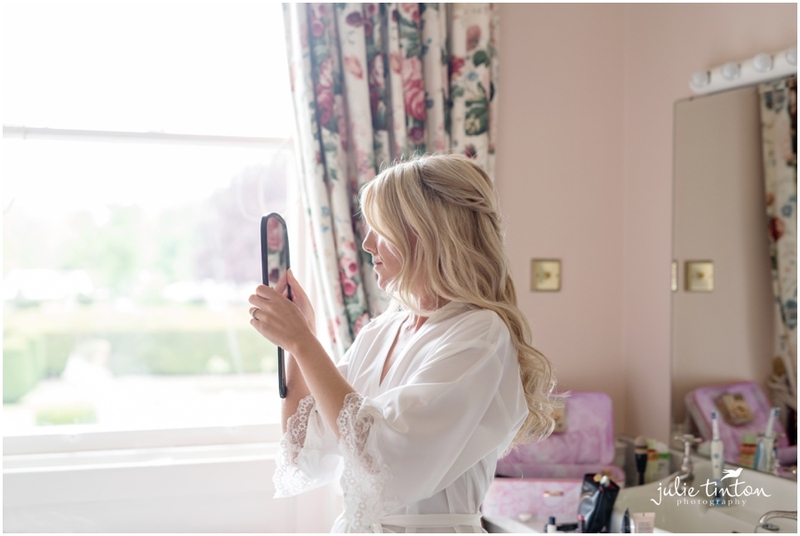 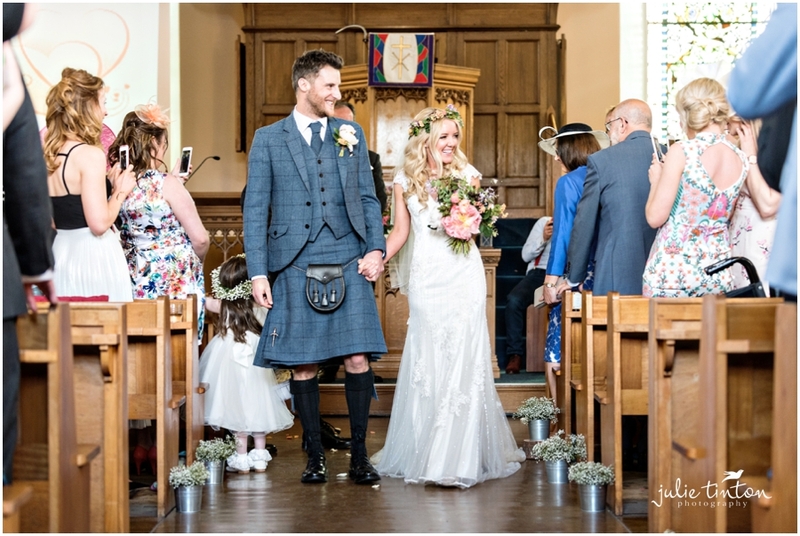 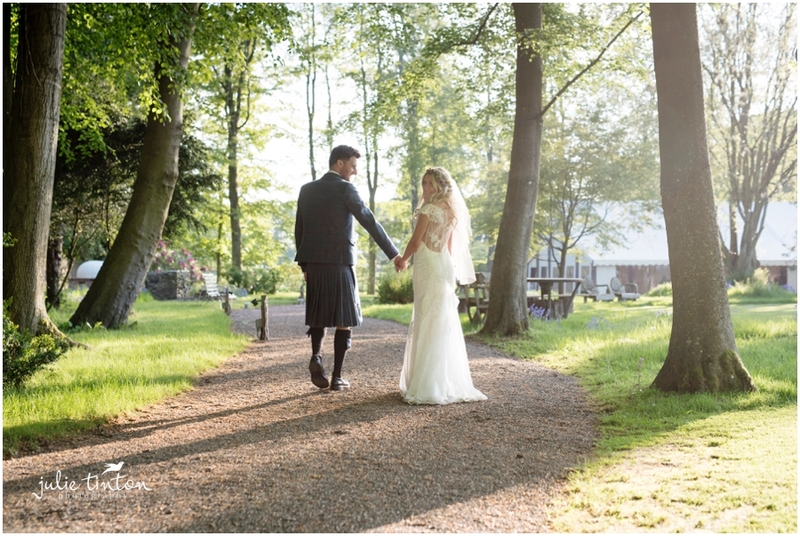 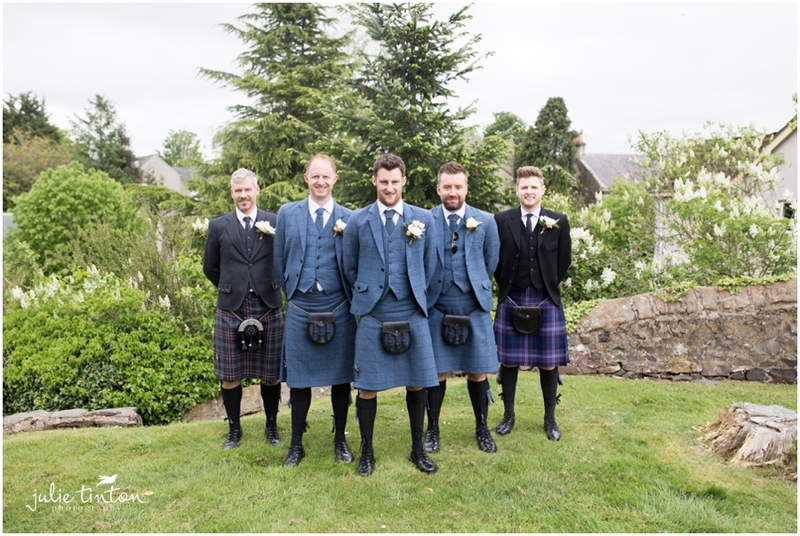 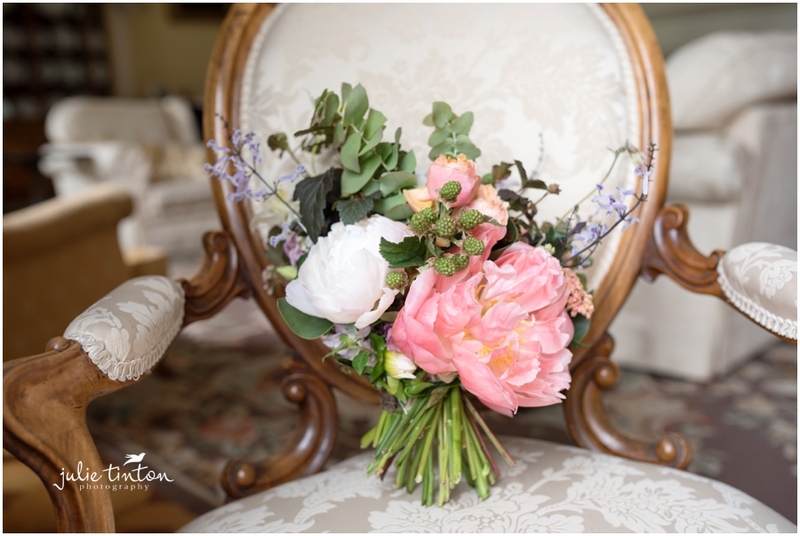 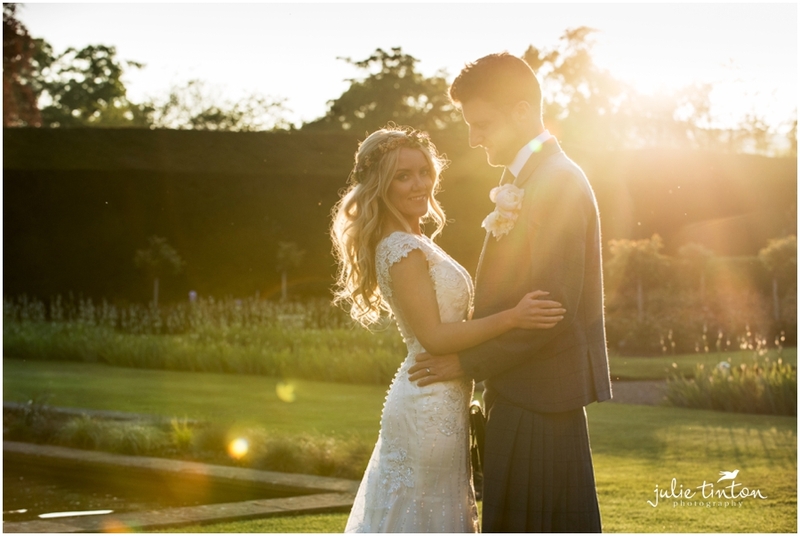 A fusion of German and Scottish guests for Millie and Cameron’s beautiful and stylish wedding at one of my favourite venue’s – Murthly Castle in Perthshire. 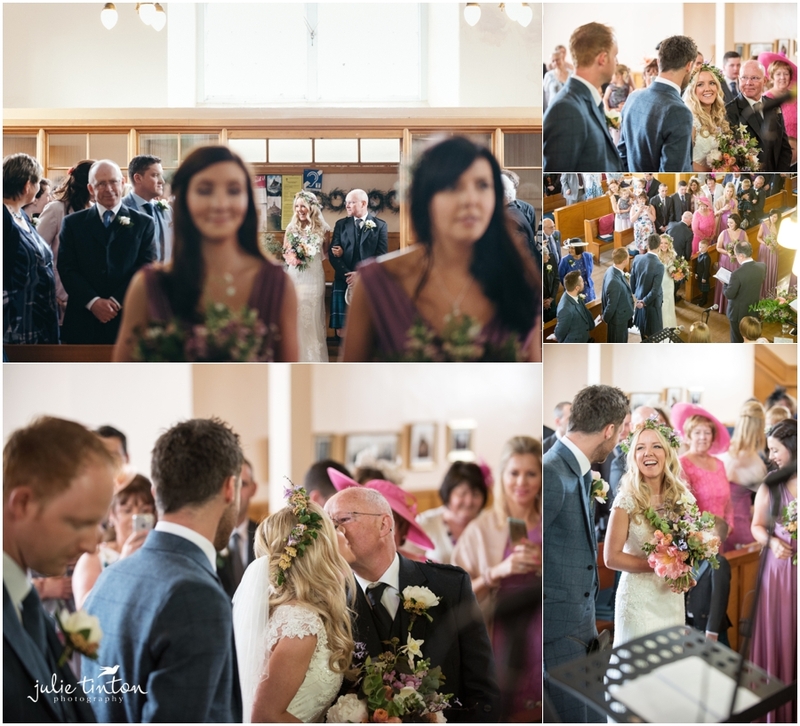 A wonderful relaxed and fun filled day with their close friends and family! 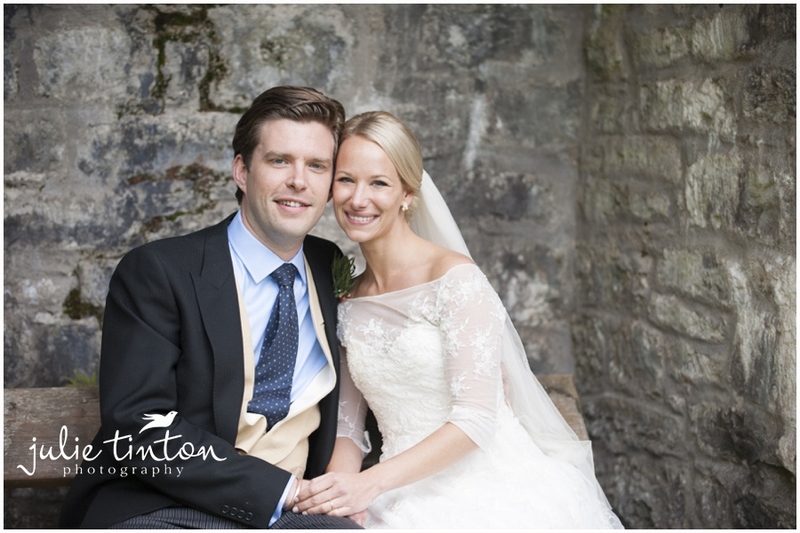 I’m sure you’ll agree they make a beautiful couple, congratulations to you both!